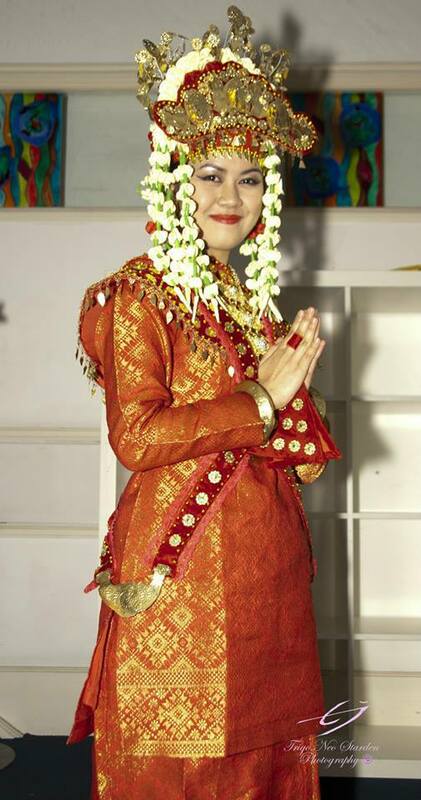 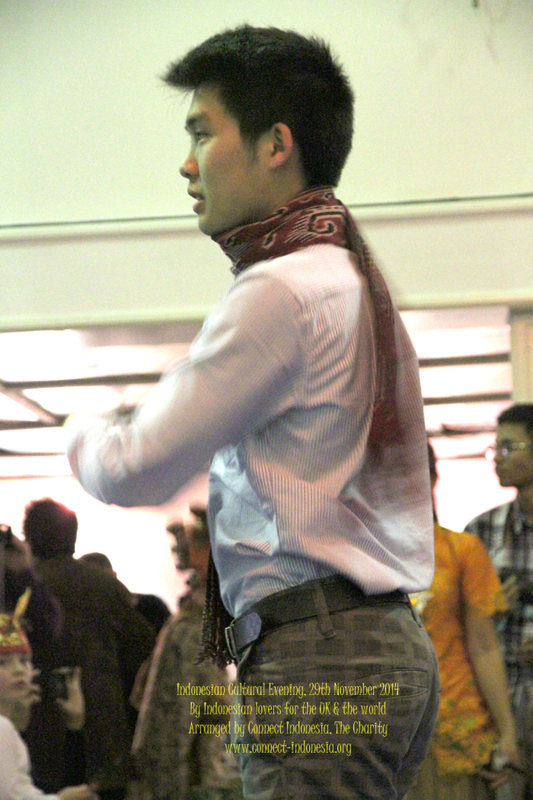 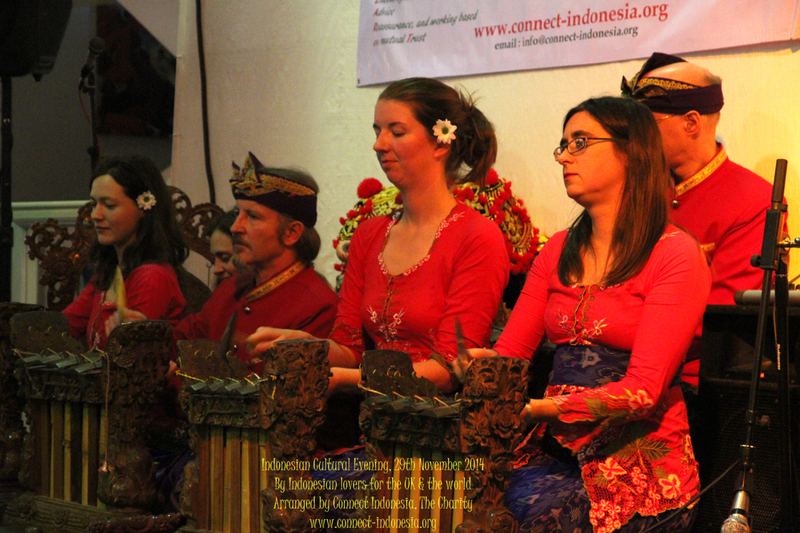 Many non-Indonesian, who are not familiar about Indonesia, often thinks that Indonesia is just Bali or Java. 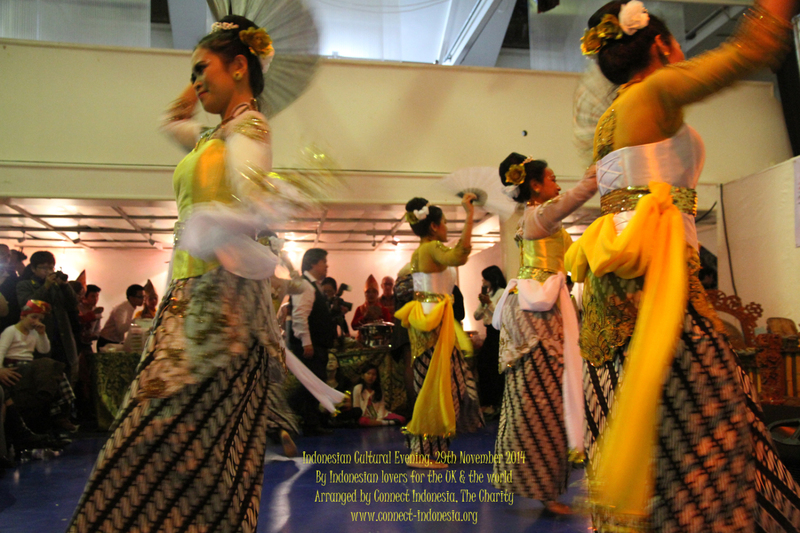 Probably only a small number of people know that Indonesia is a huge country made up of around 17,500 of volcanic islands, home to hundreds of ethnic groups speaking around 700 different languages. 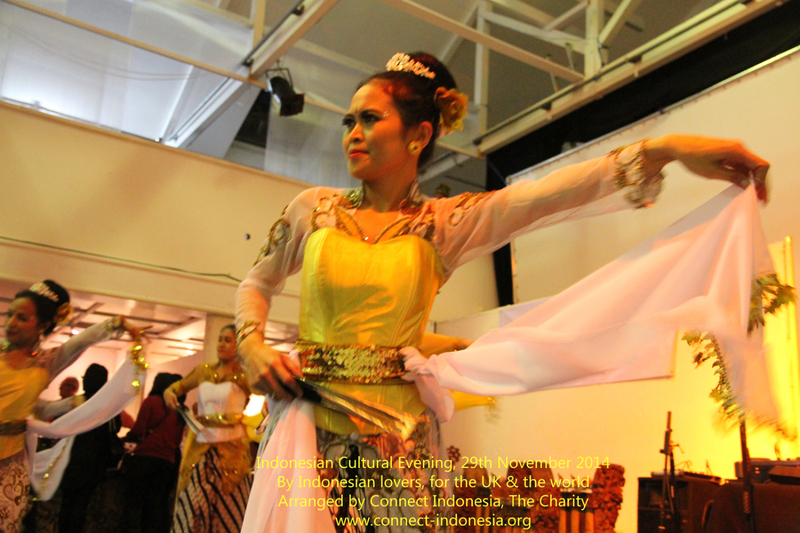 Now, that is impressive, even just talking about the number of islands, ethnic groups and languages it has. 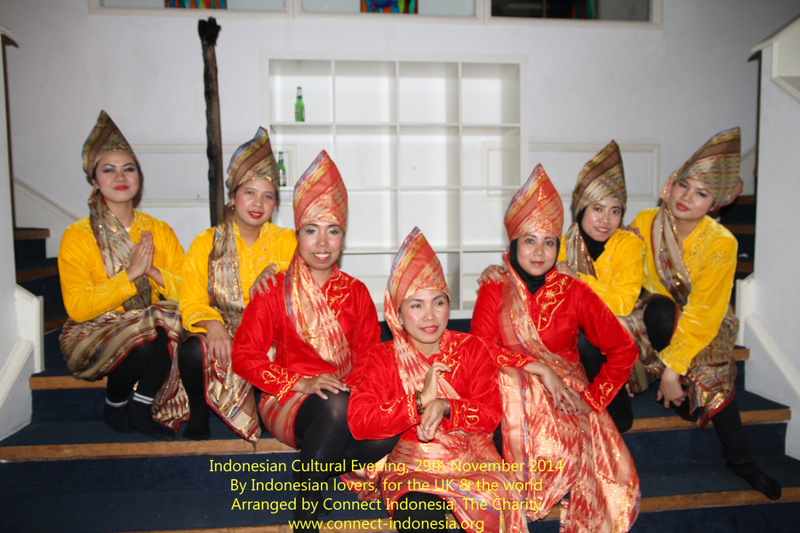 What you don’t really know is that each of this island may have several different ethnic groups each with their own culture and tradition. 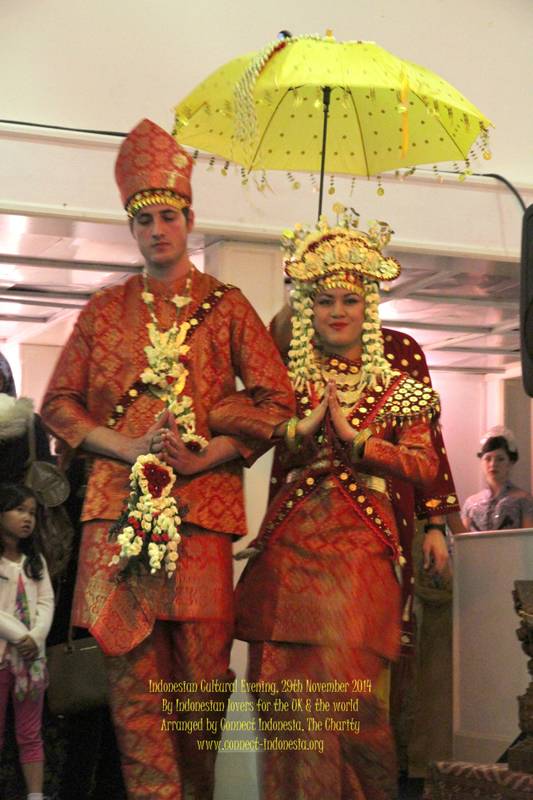 It is rather sad if until now, you only know Indonesia as Java and Bali. 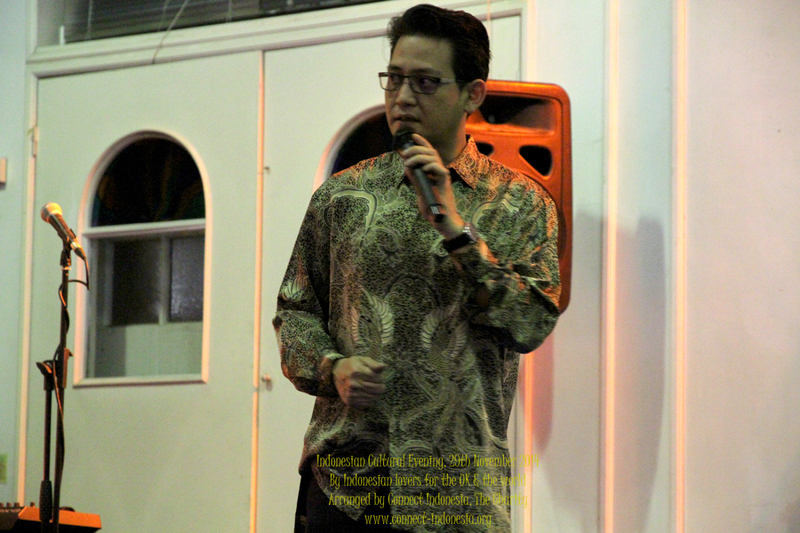 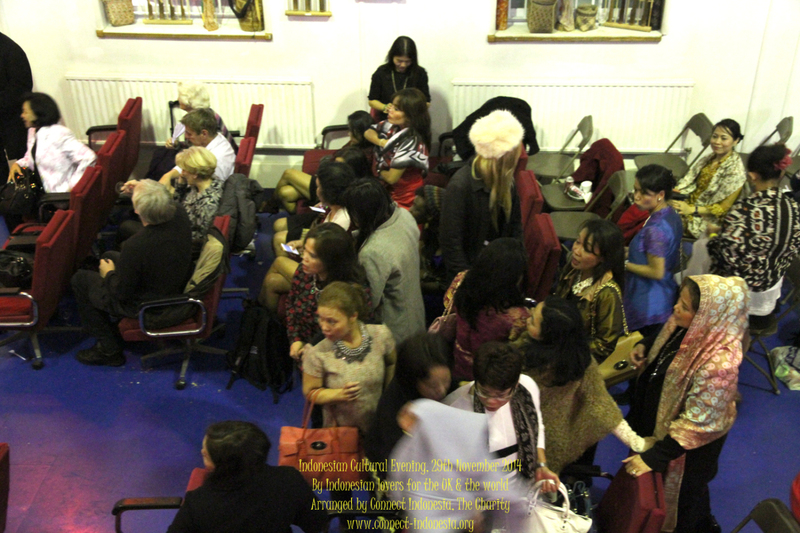 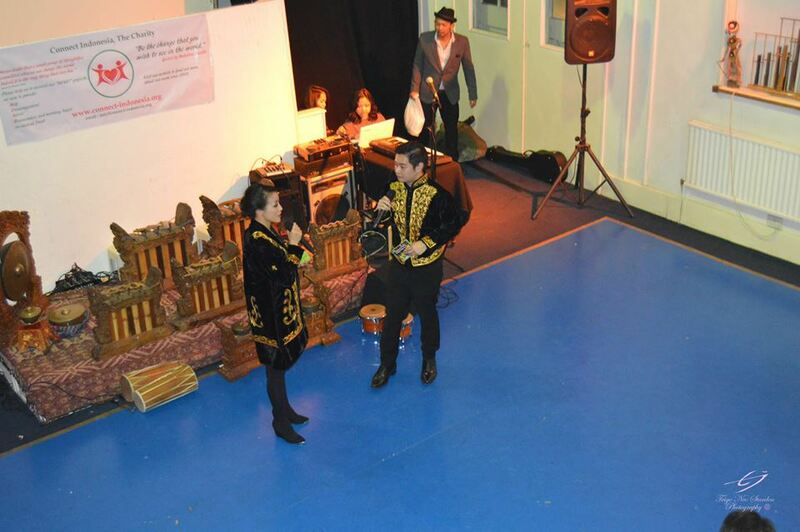 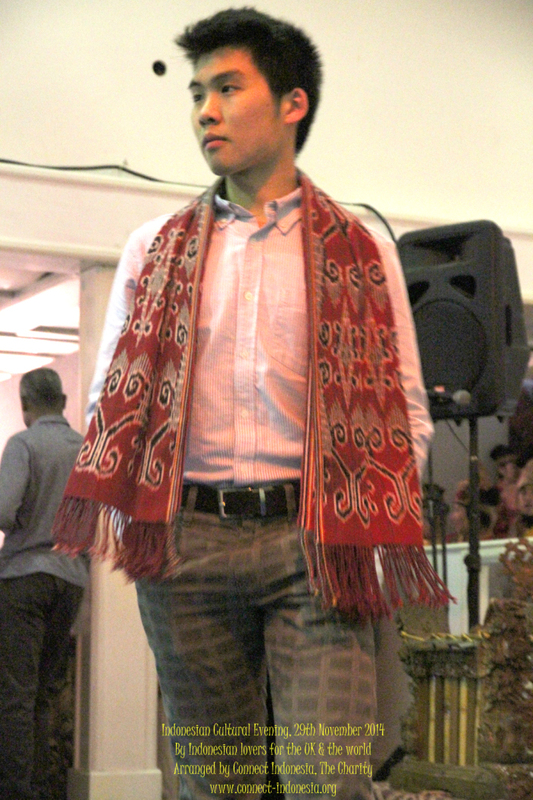 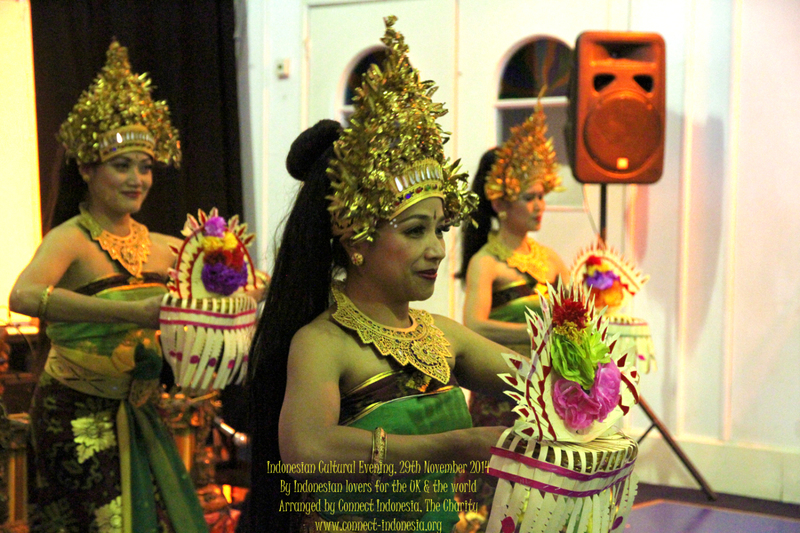 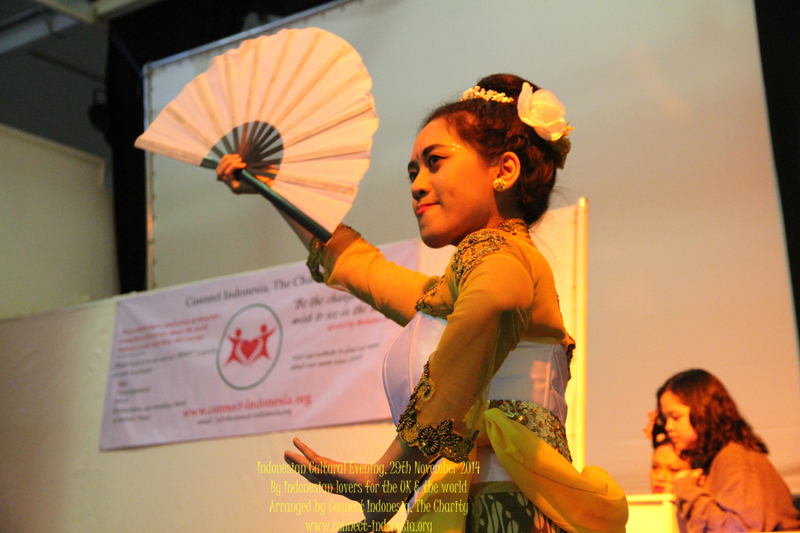 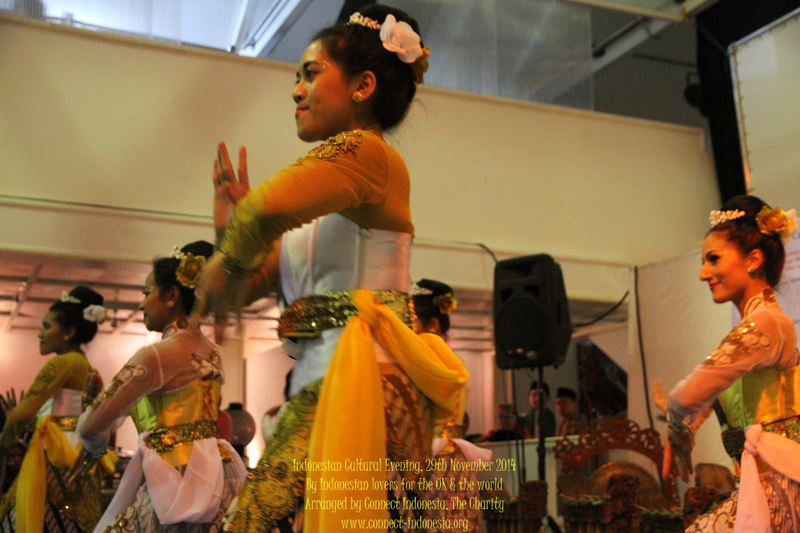 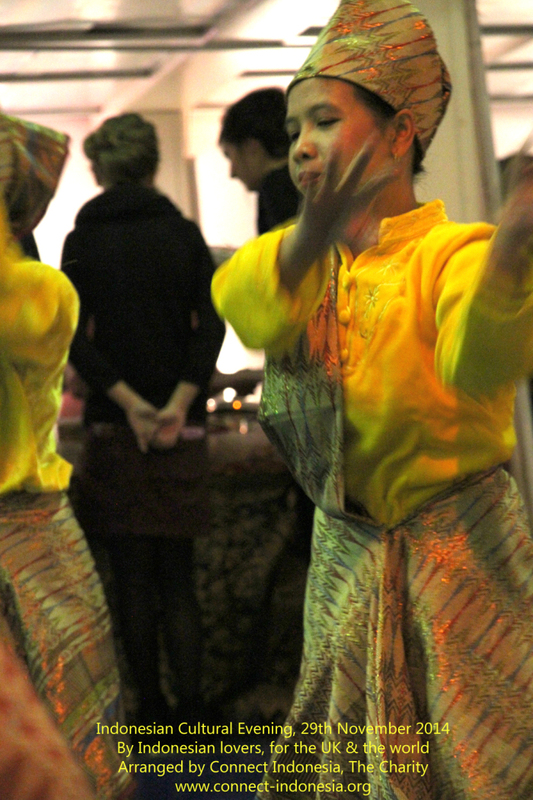 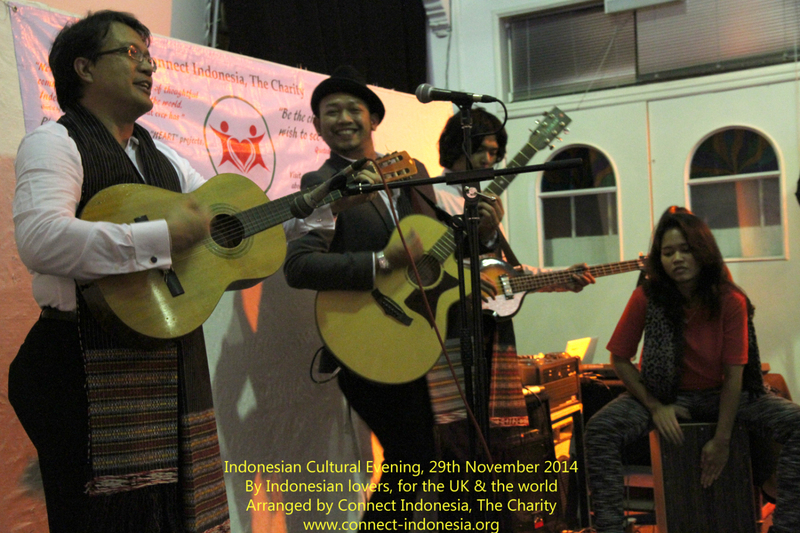 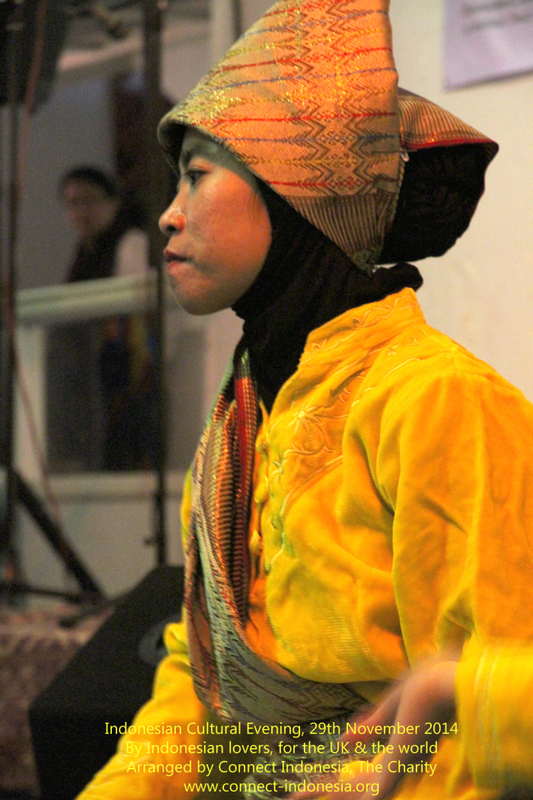 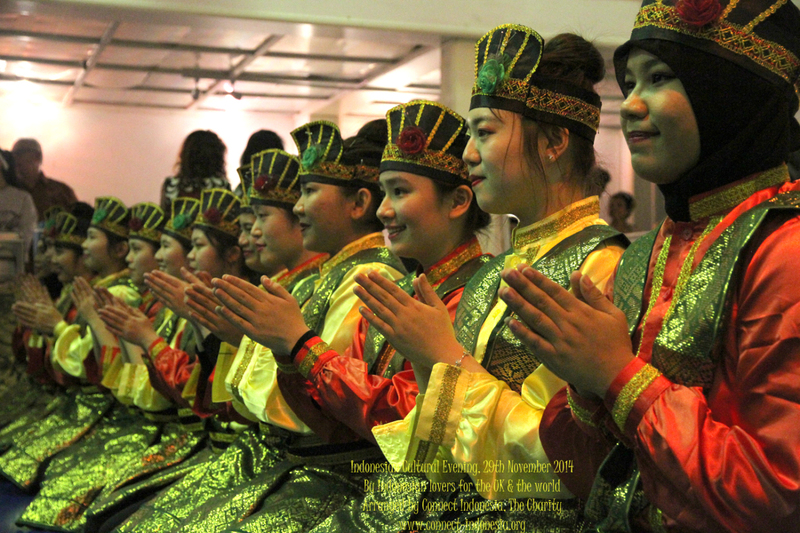 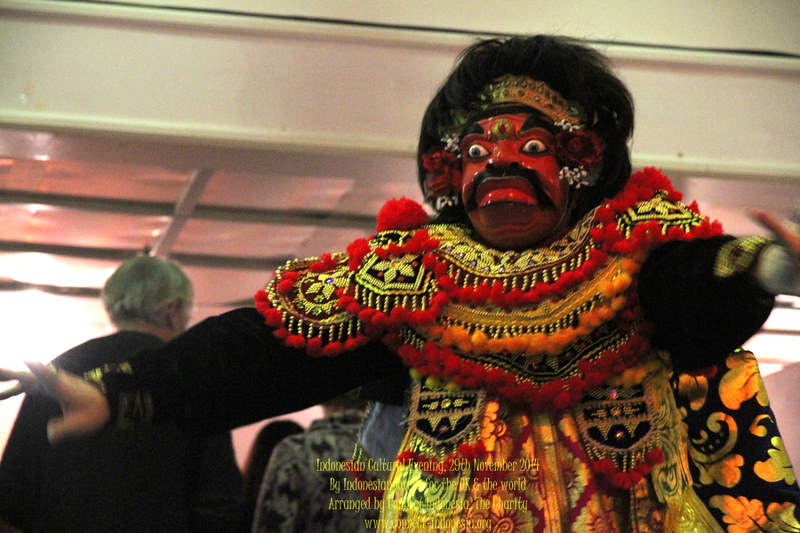 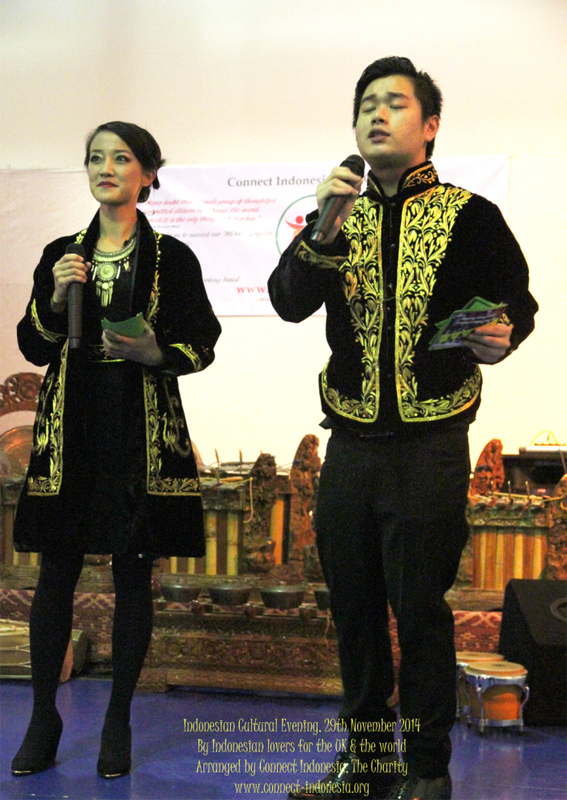 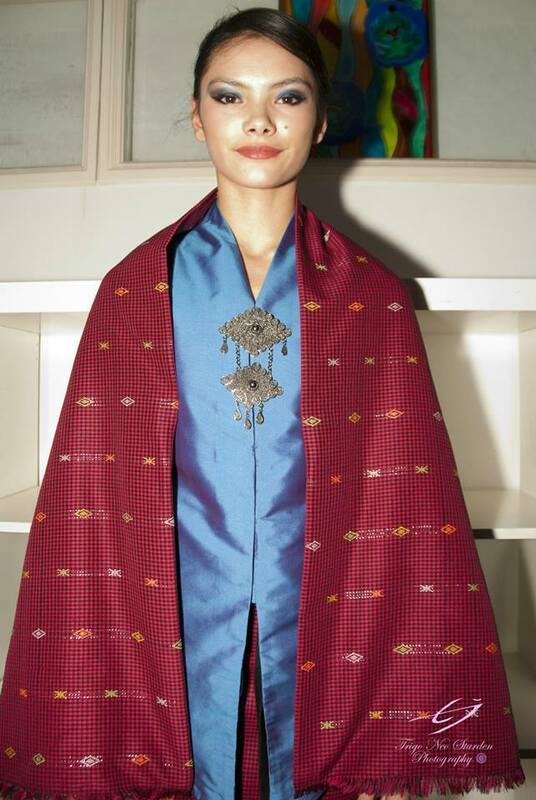 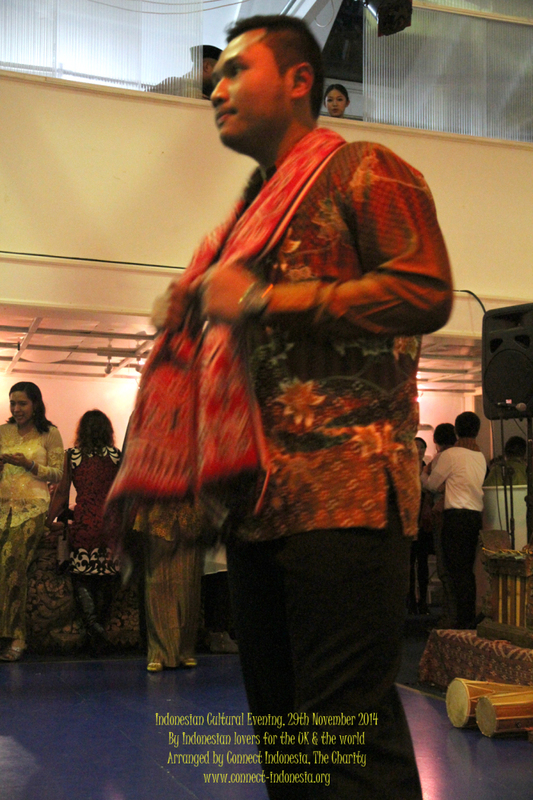 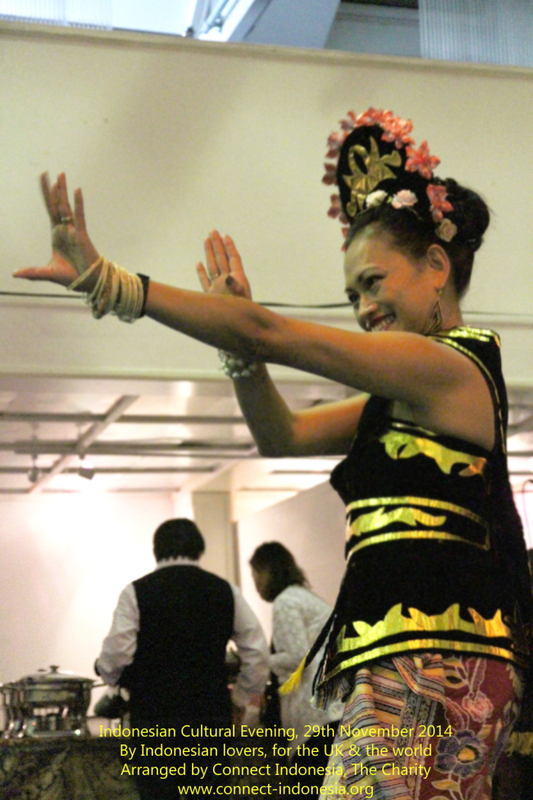 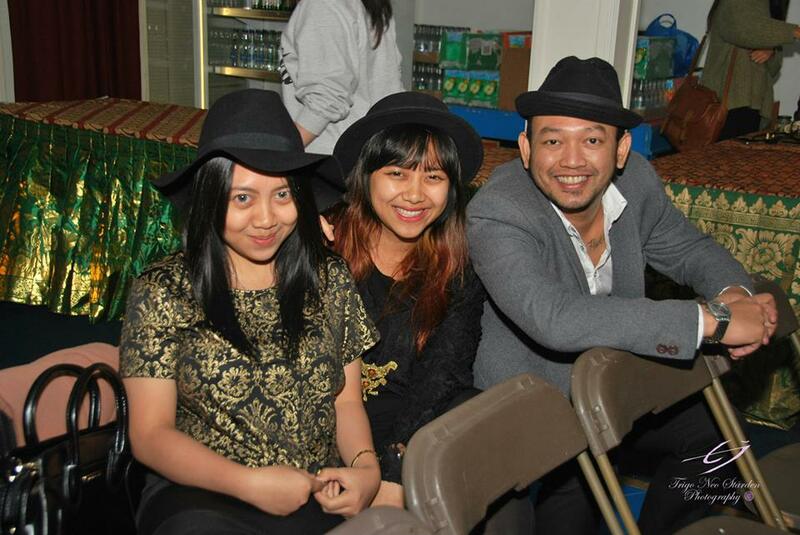 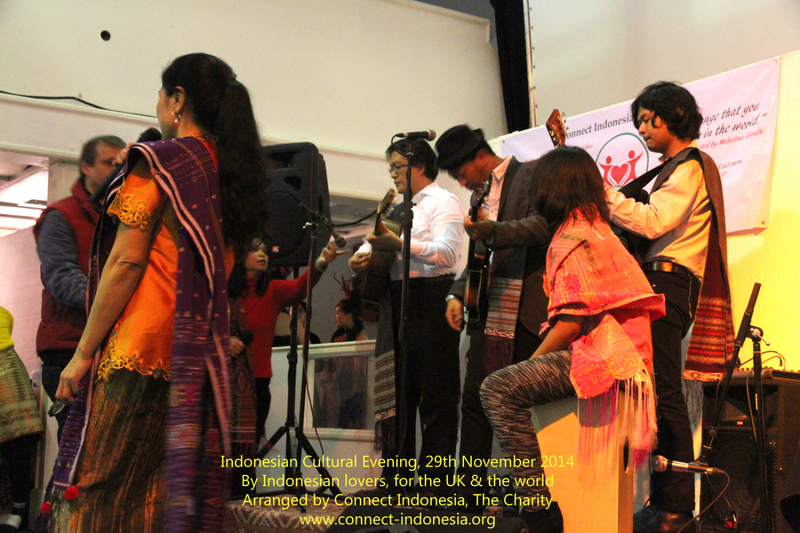 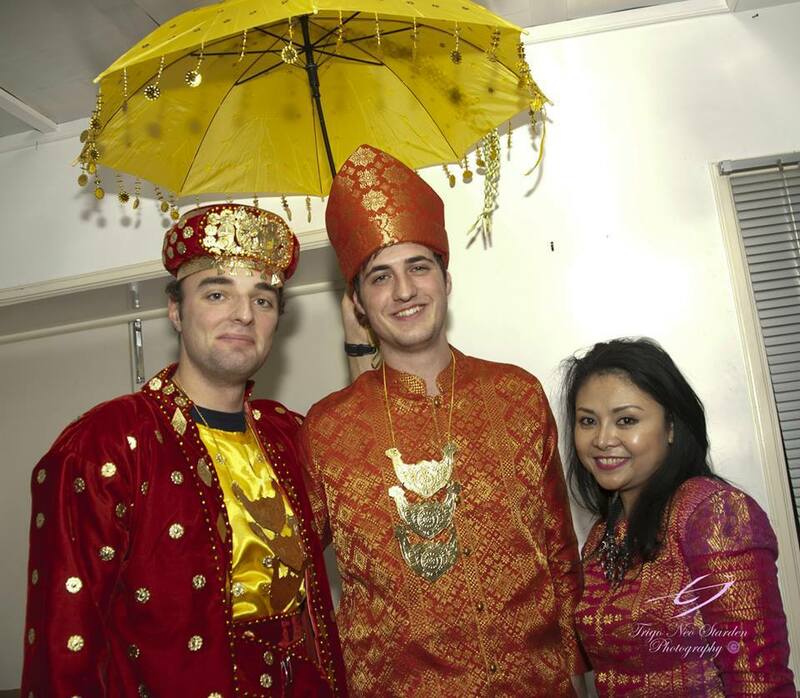 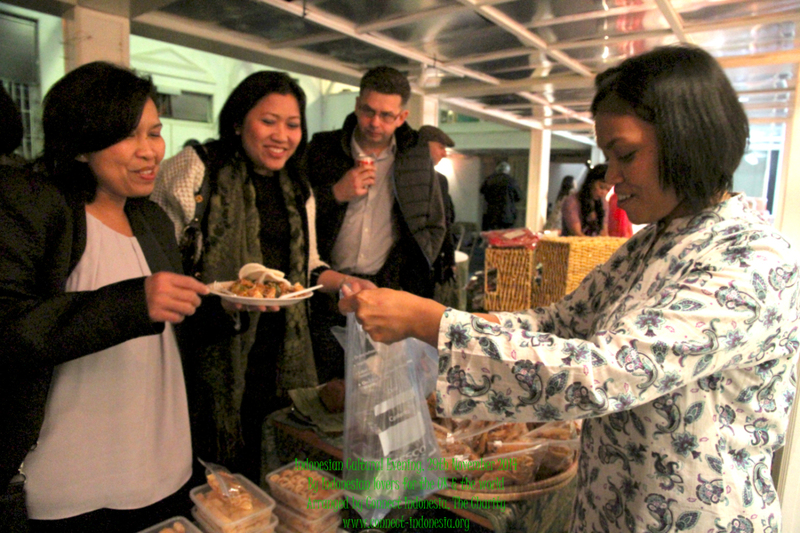 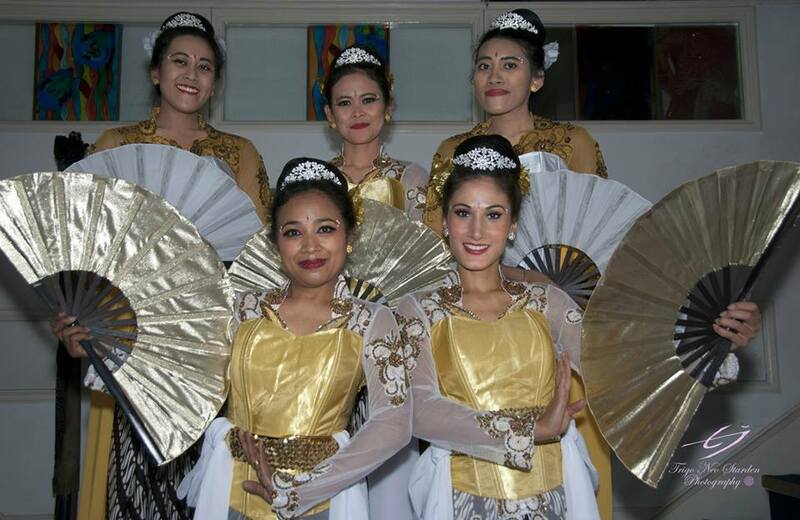 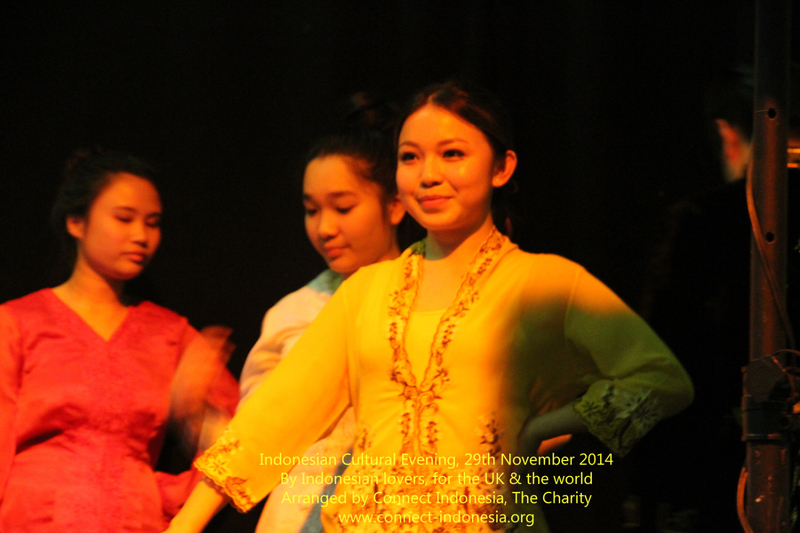 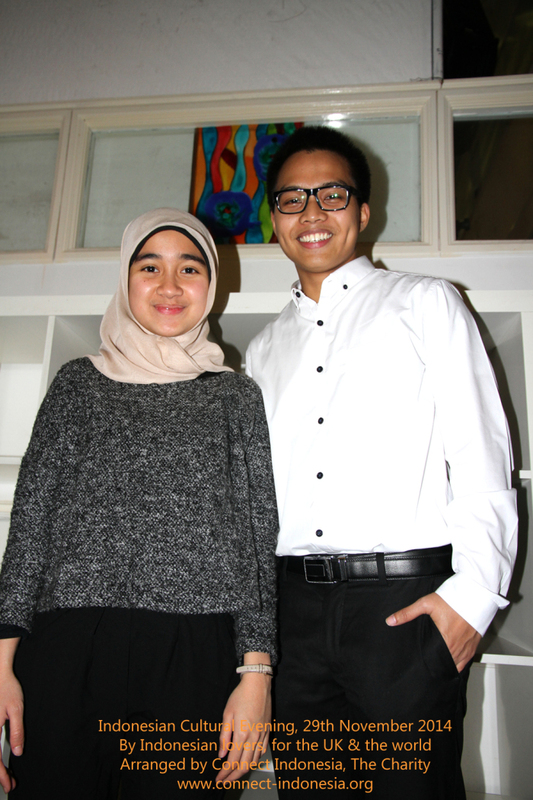 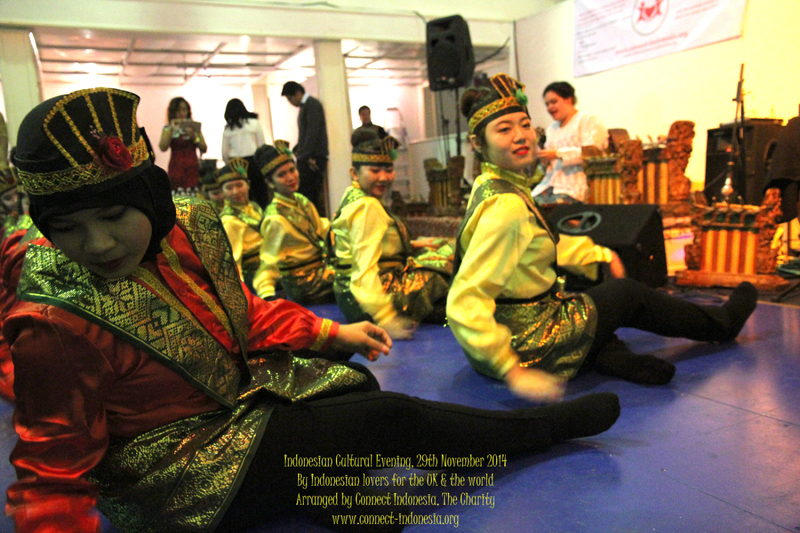 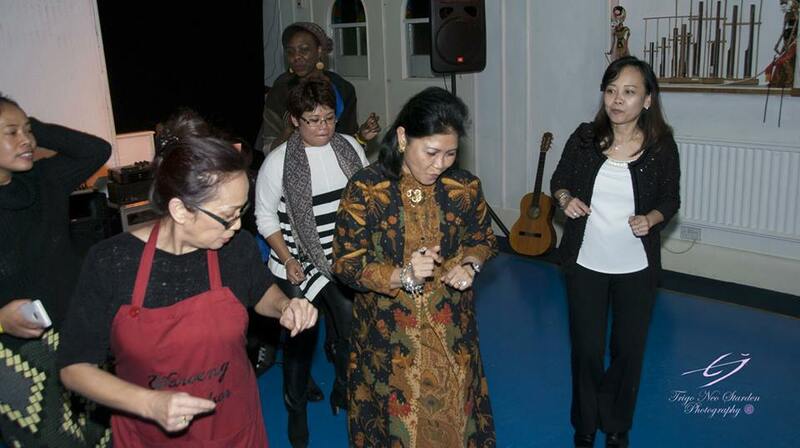 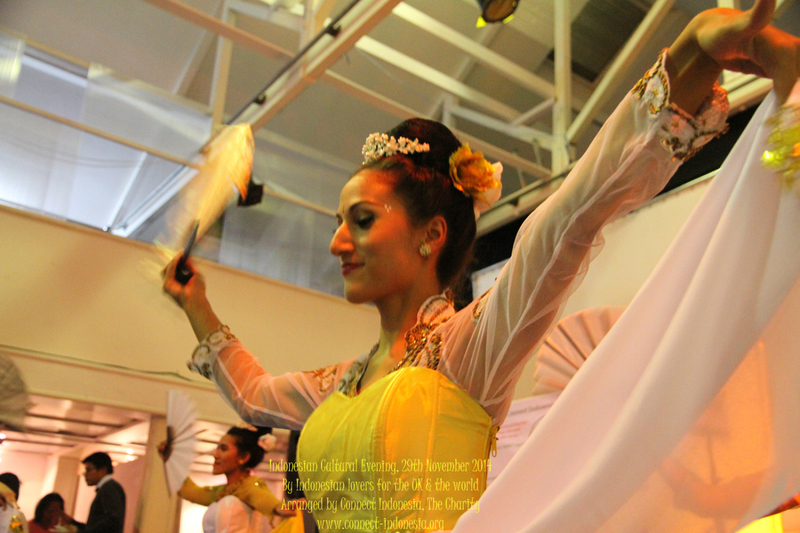 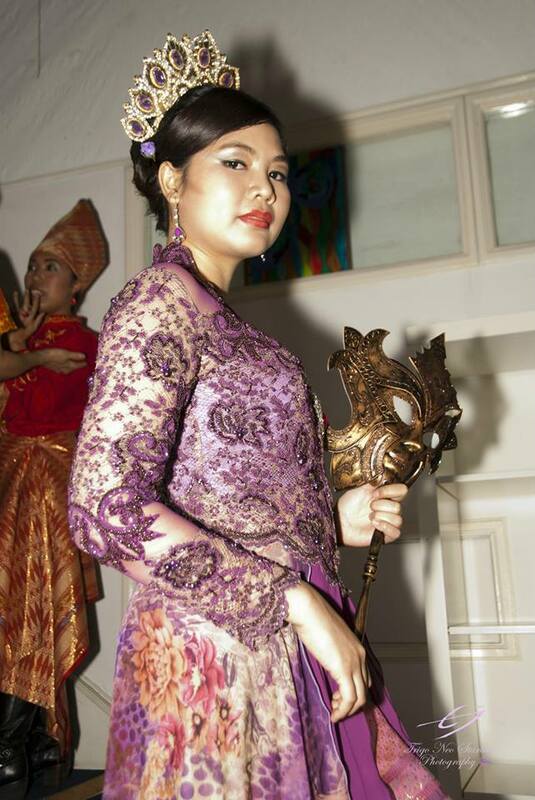 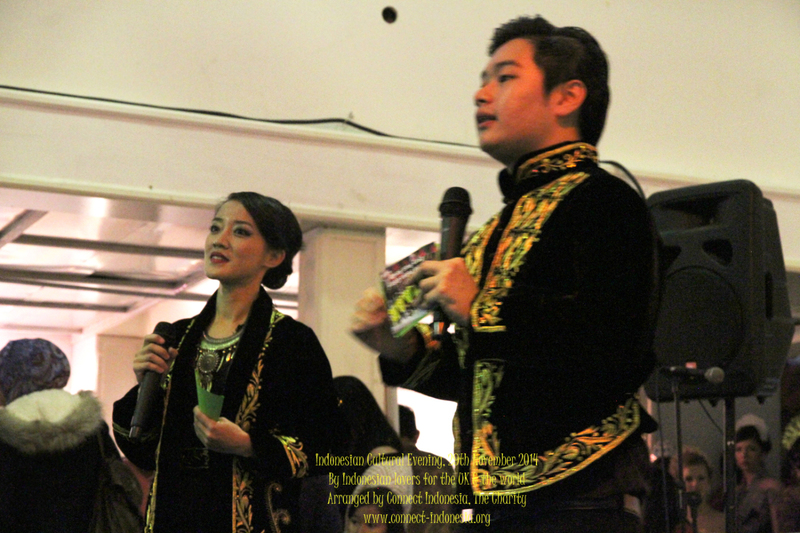 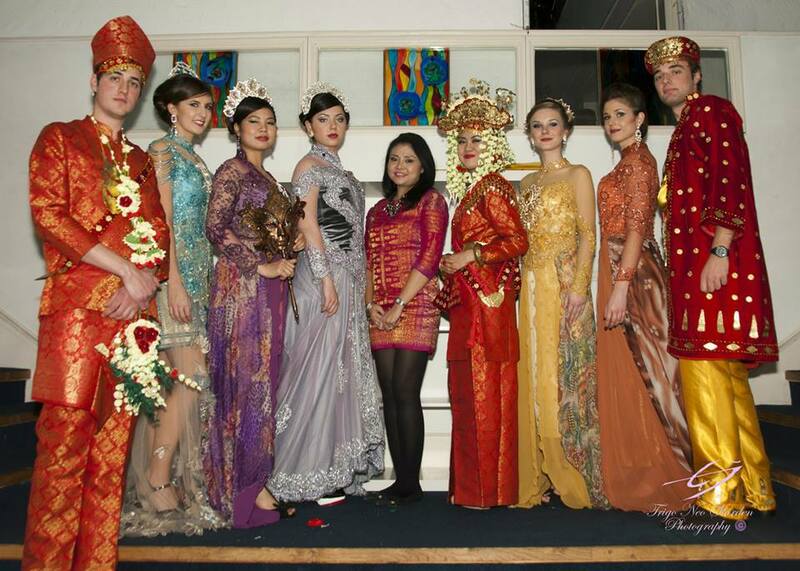 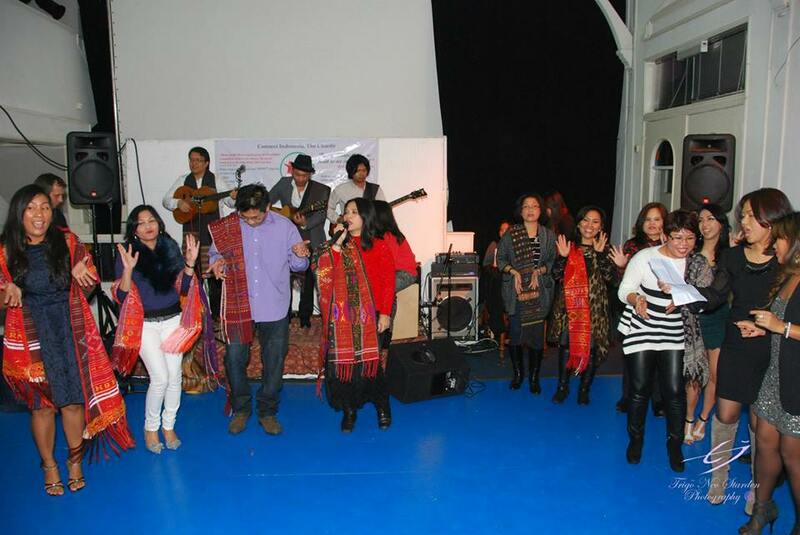 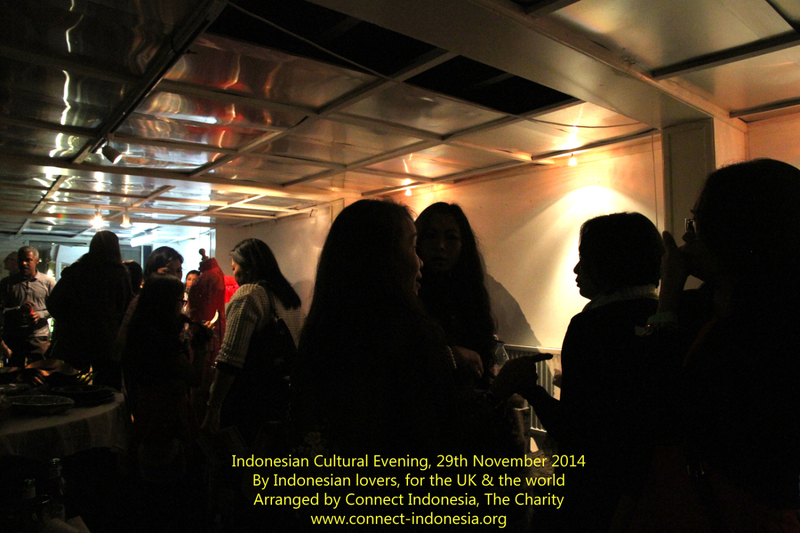 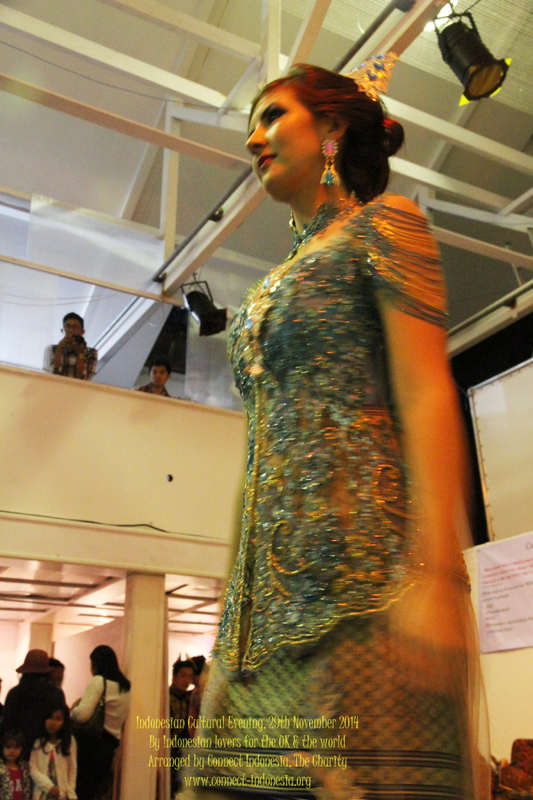 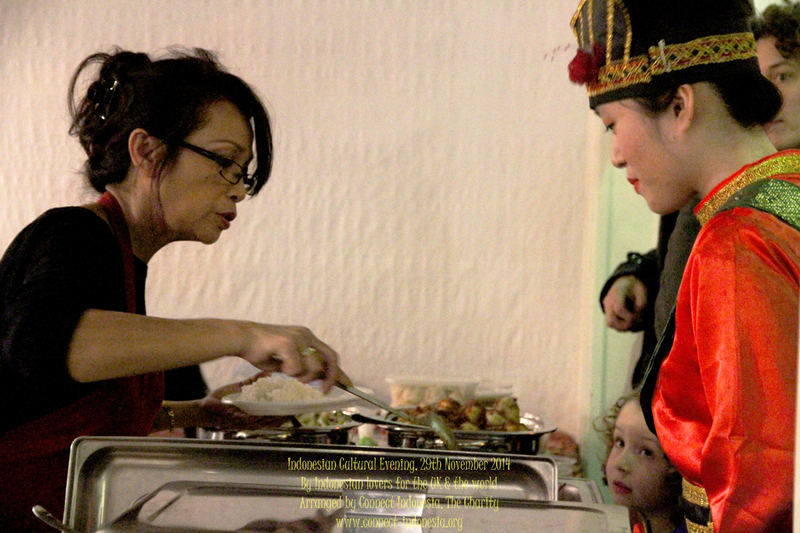 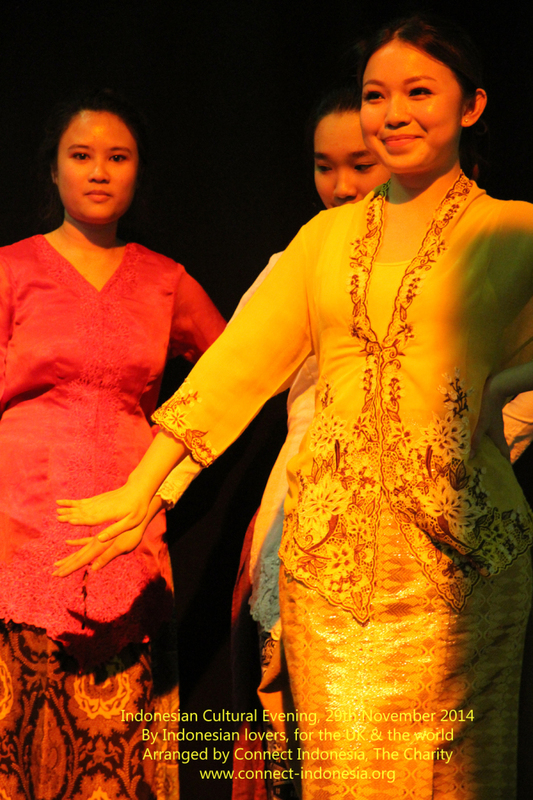 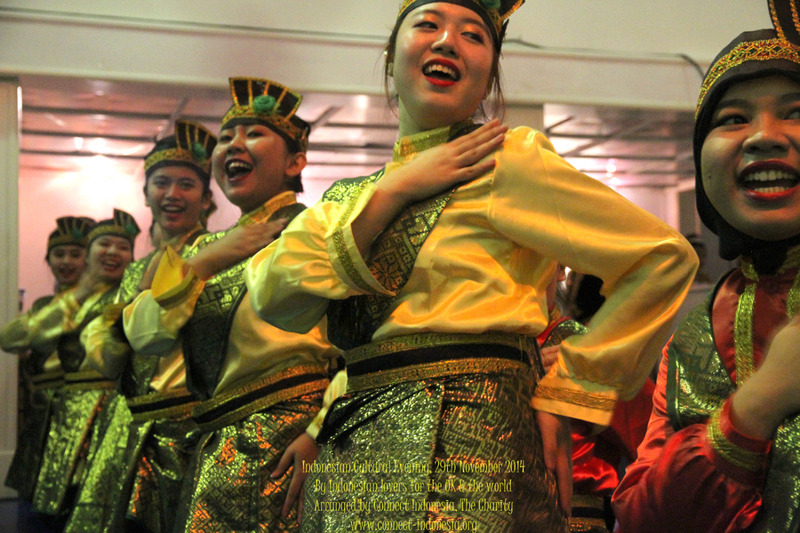 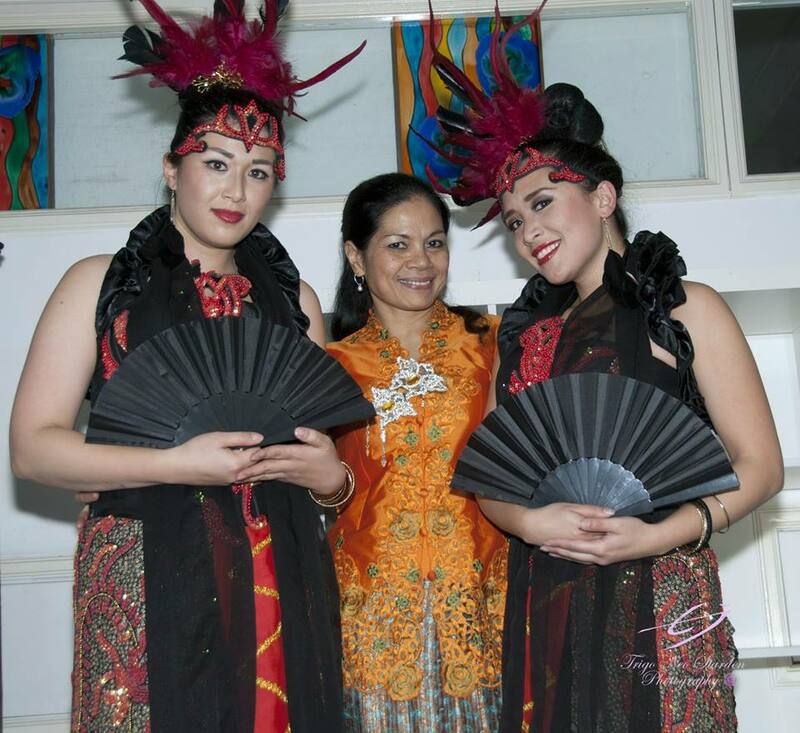 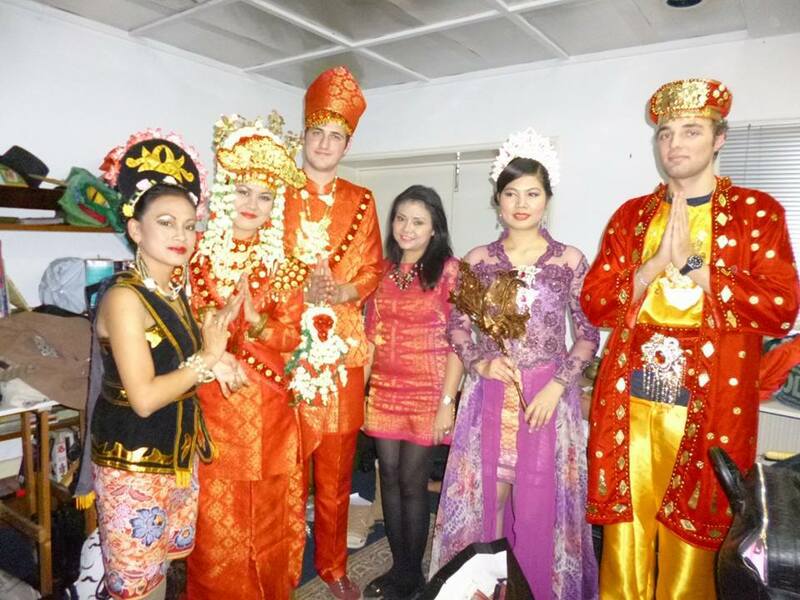 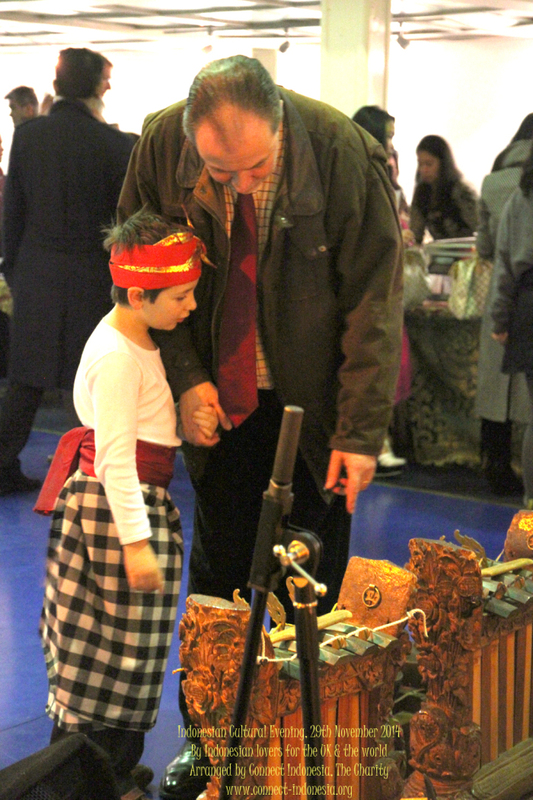 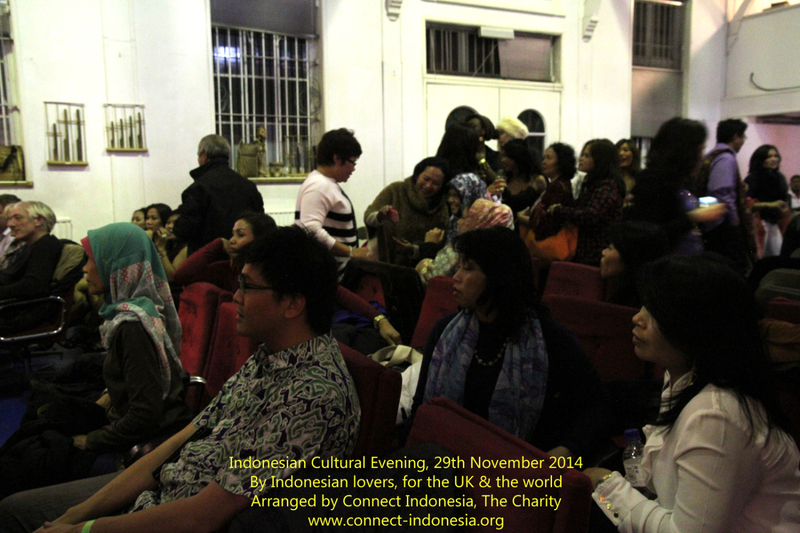 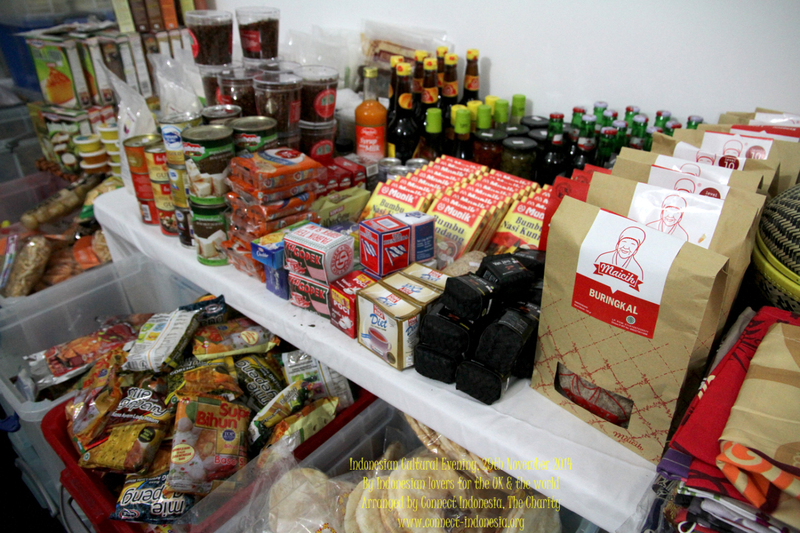 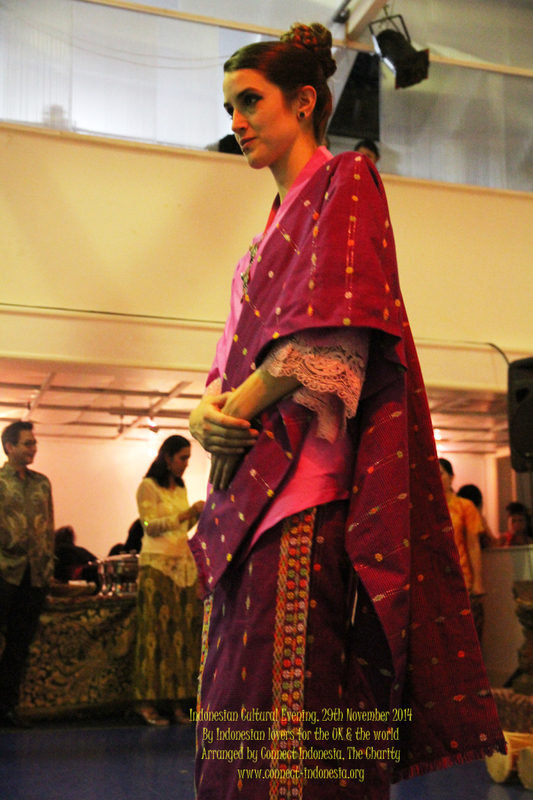 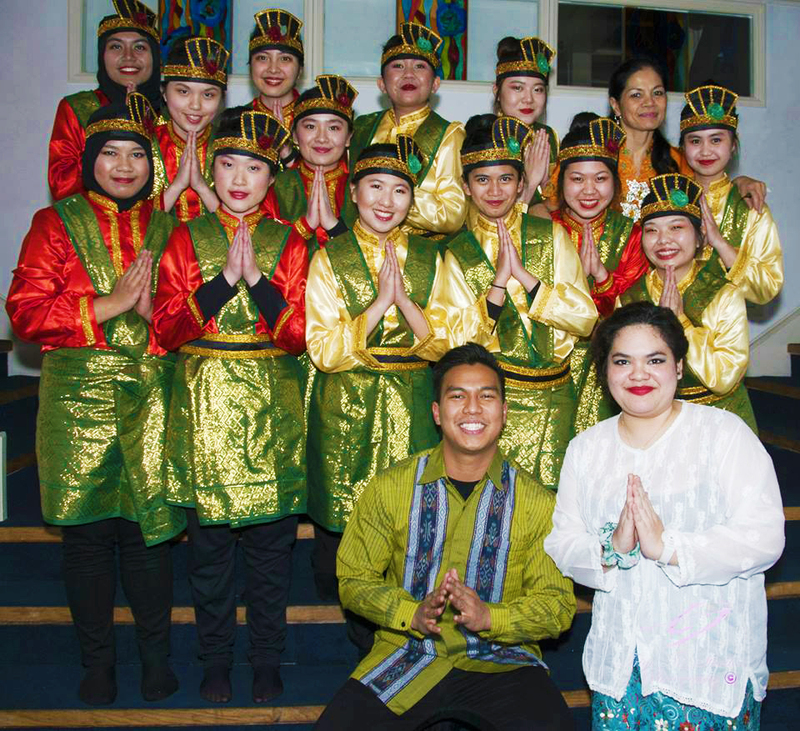 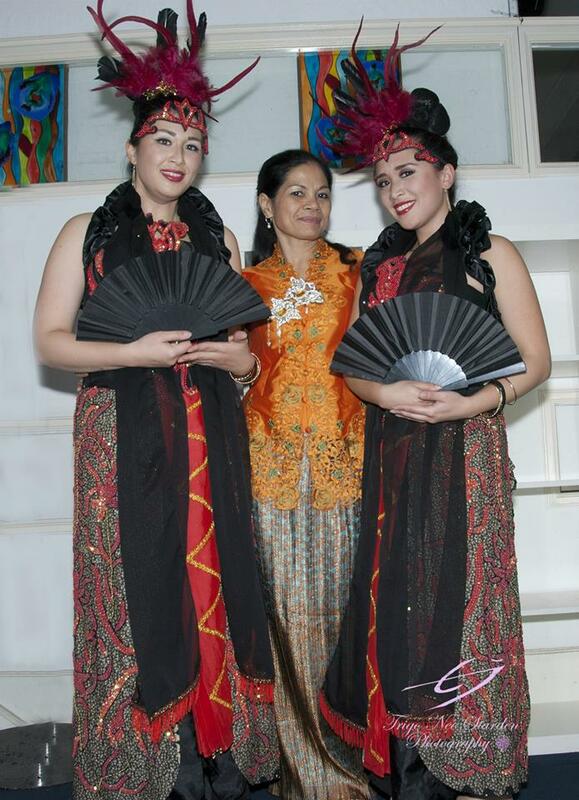 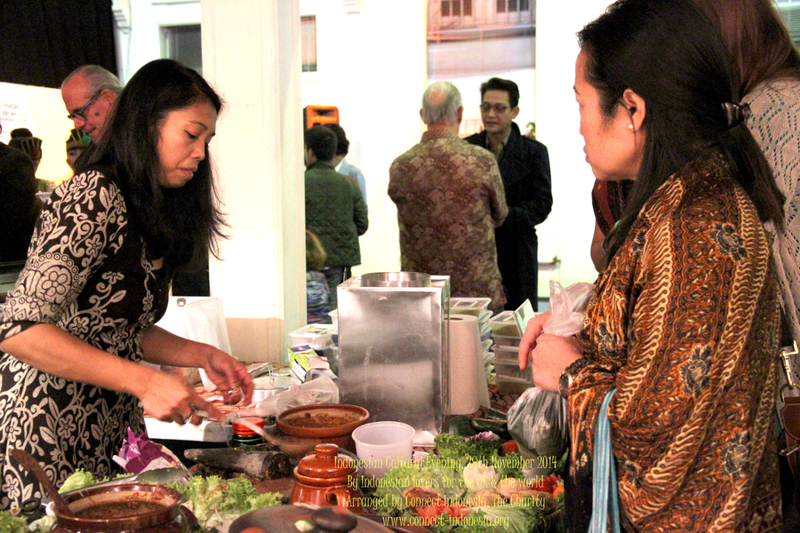 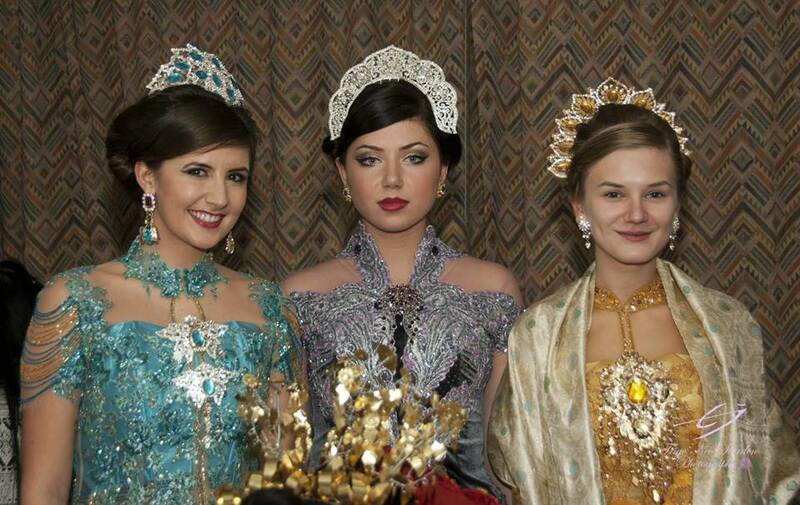 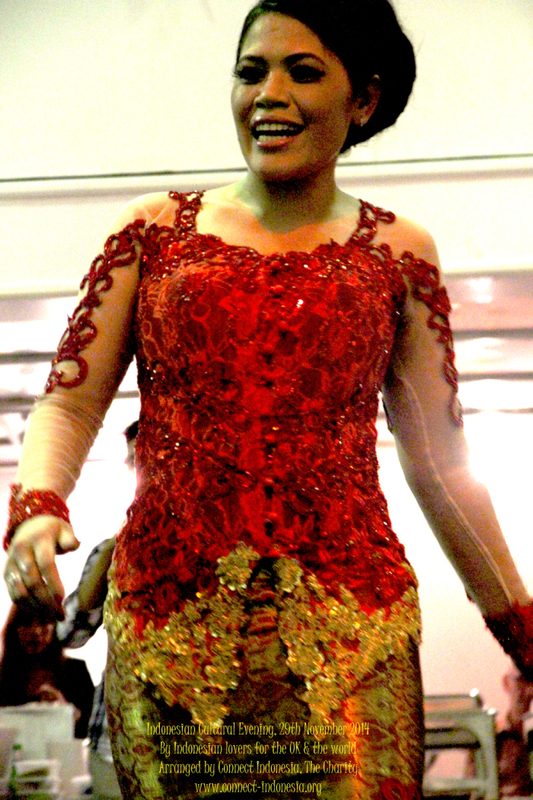 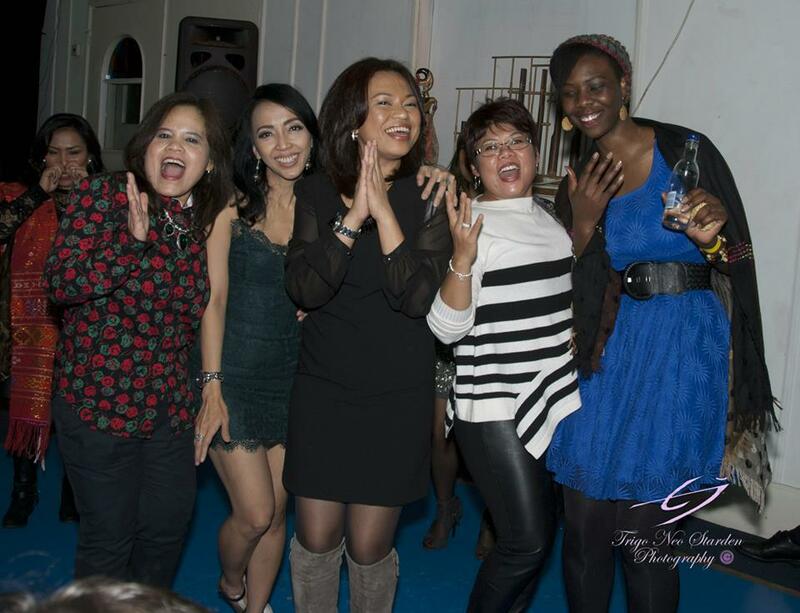 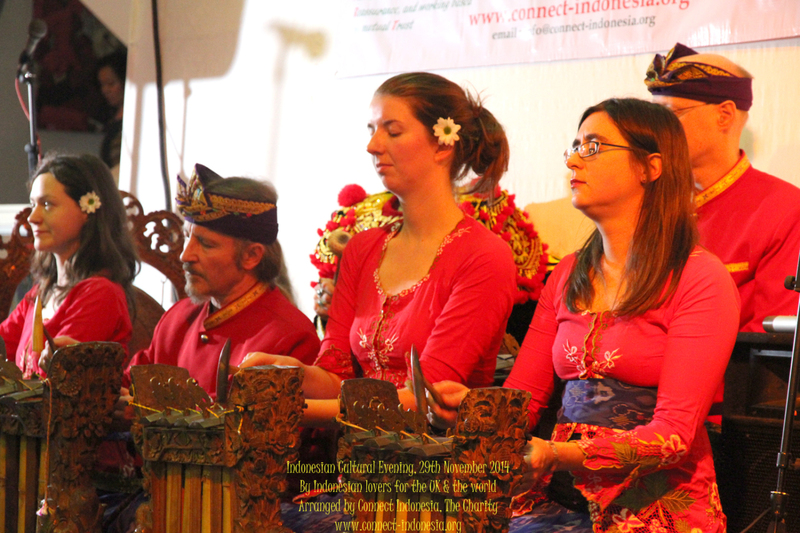 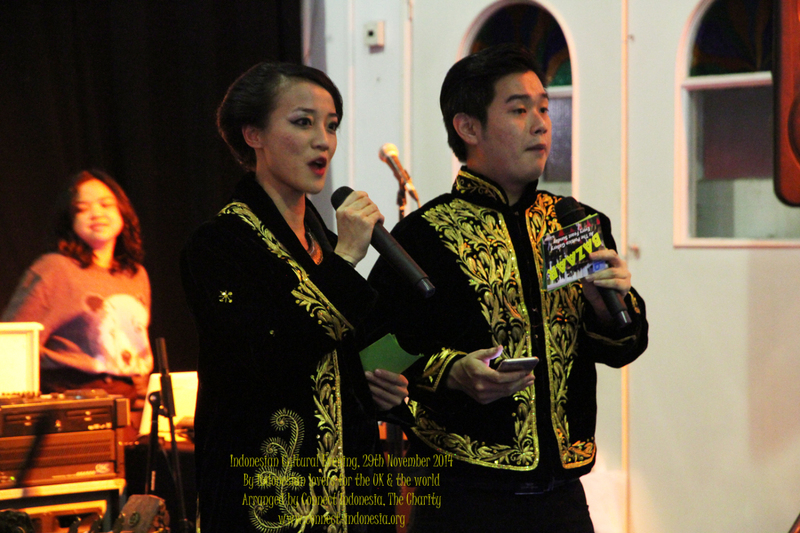 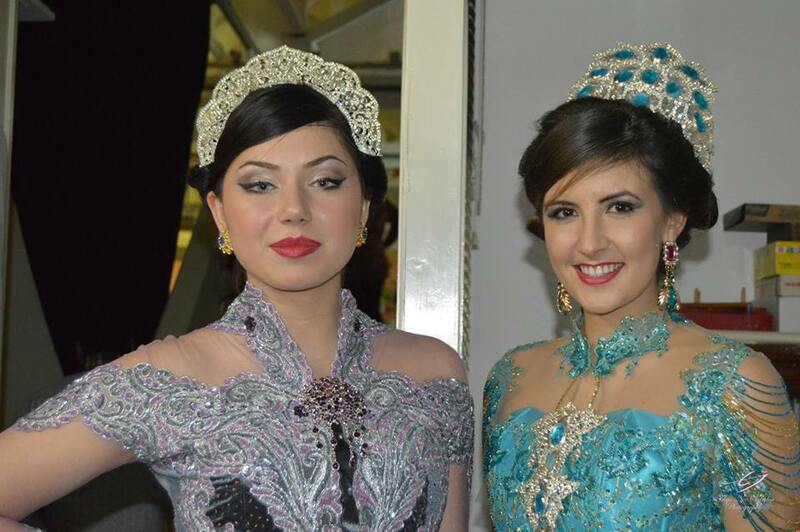 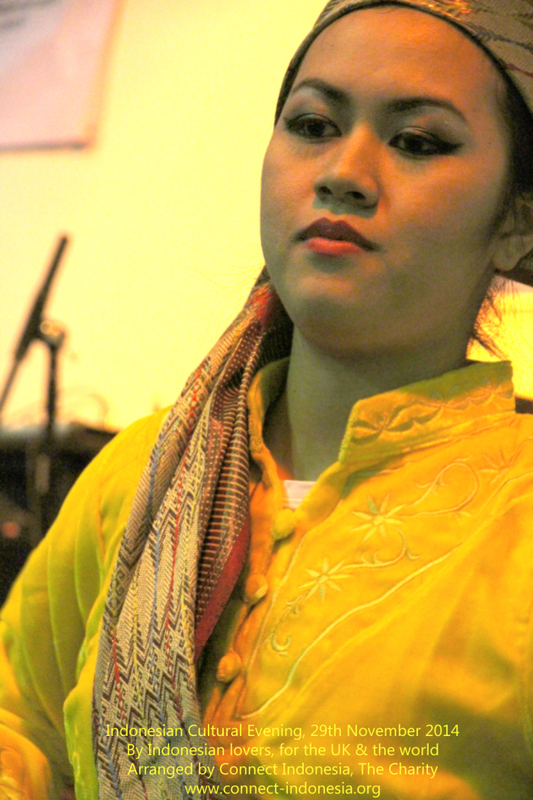 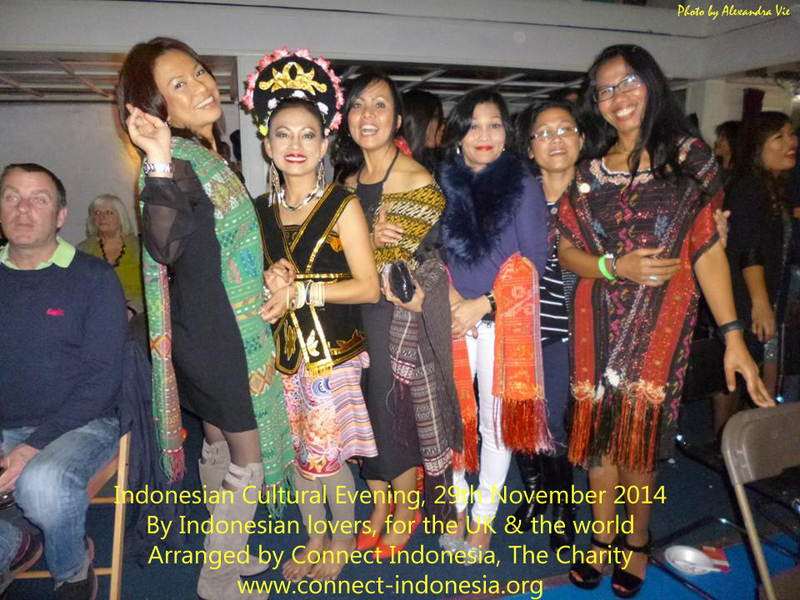 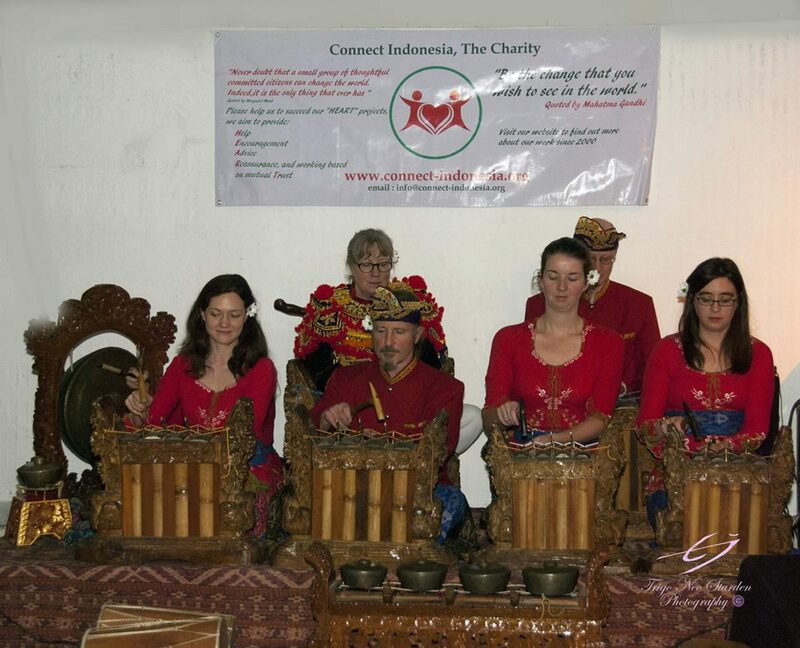 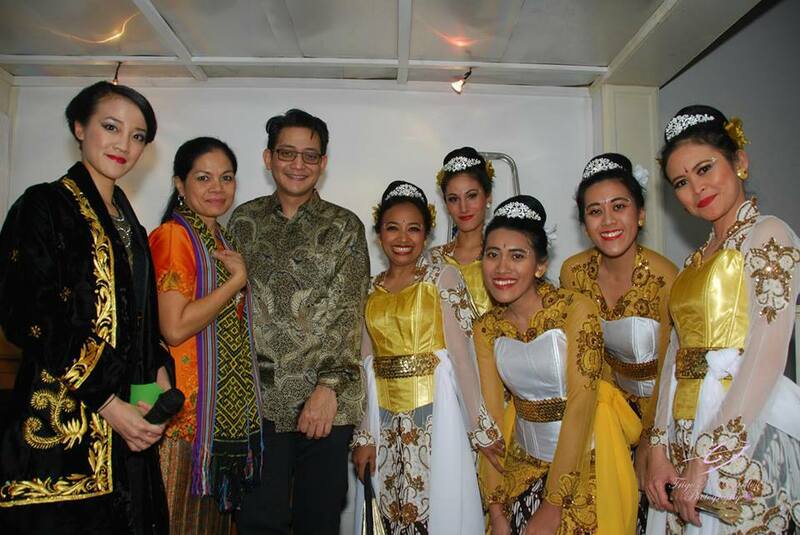 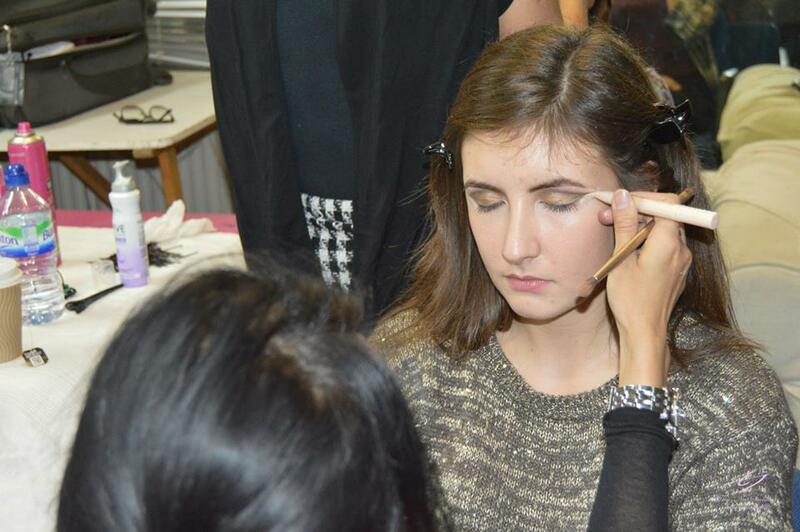 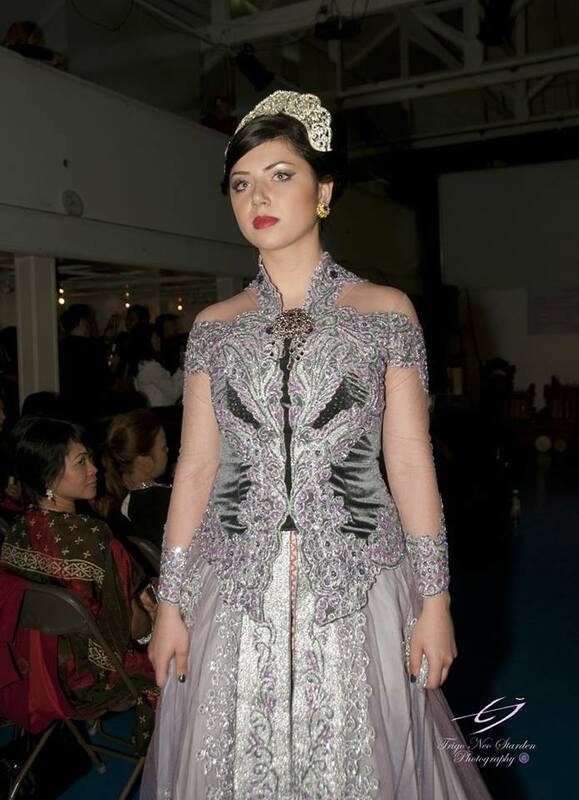 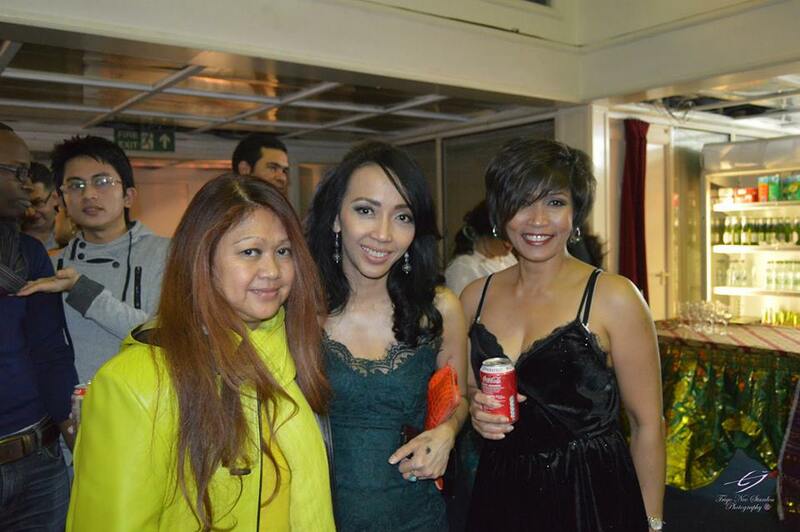 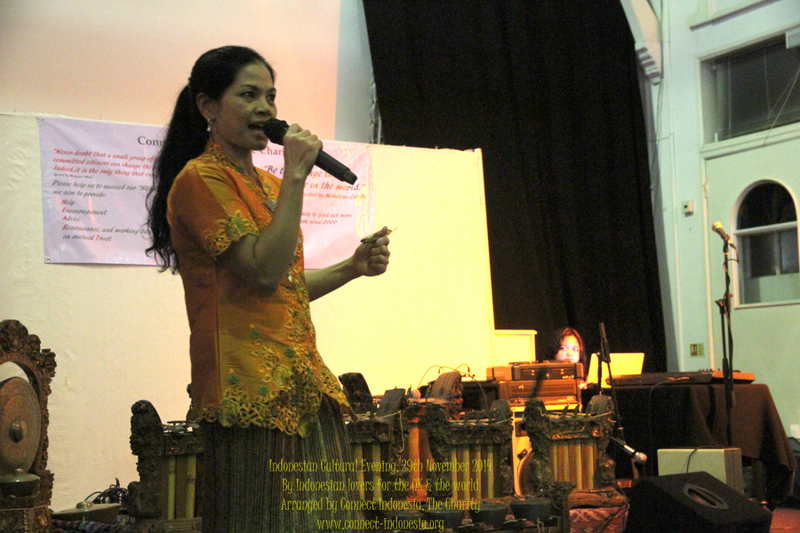 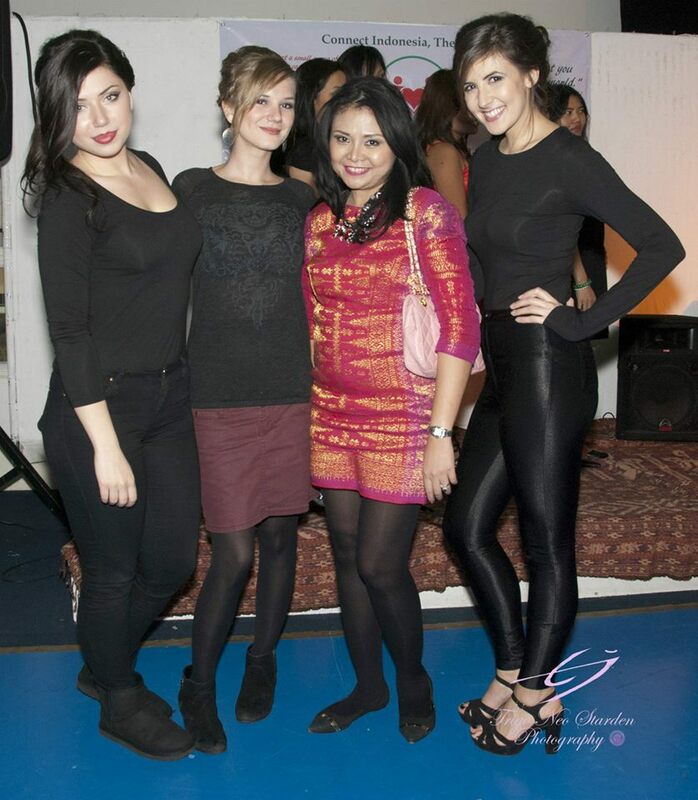 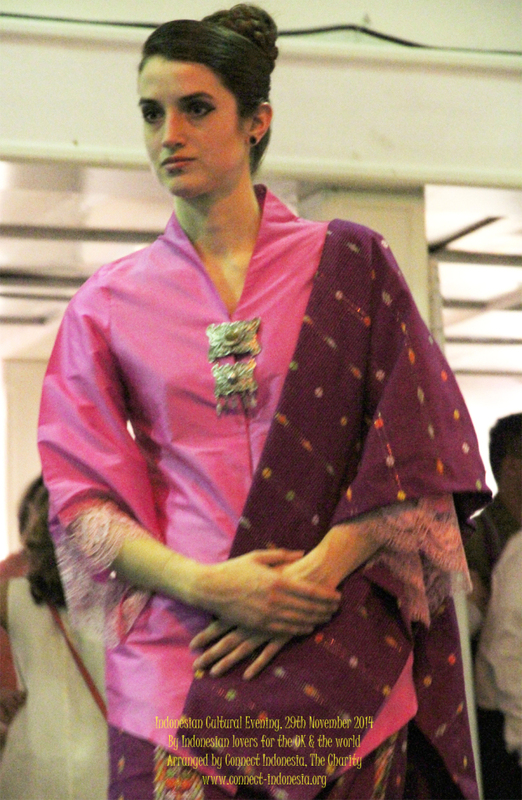 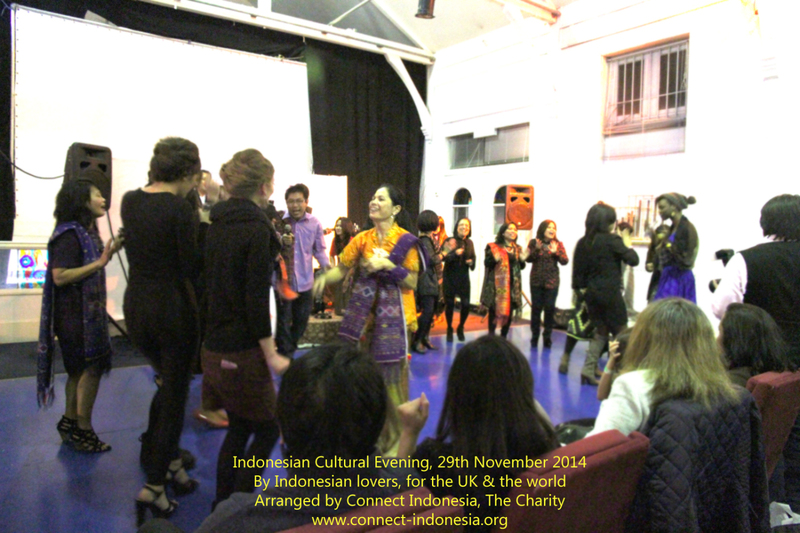 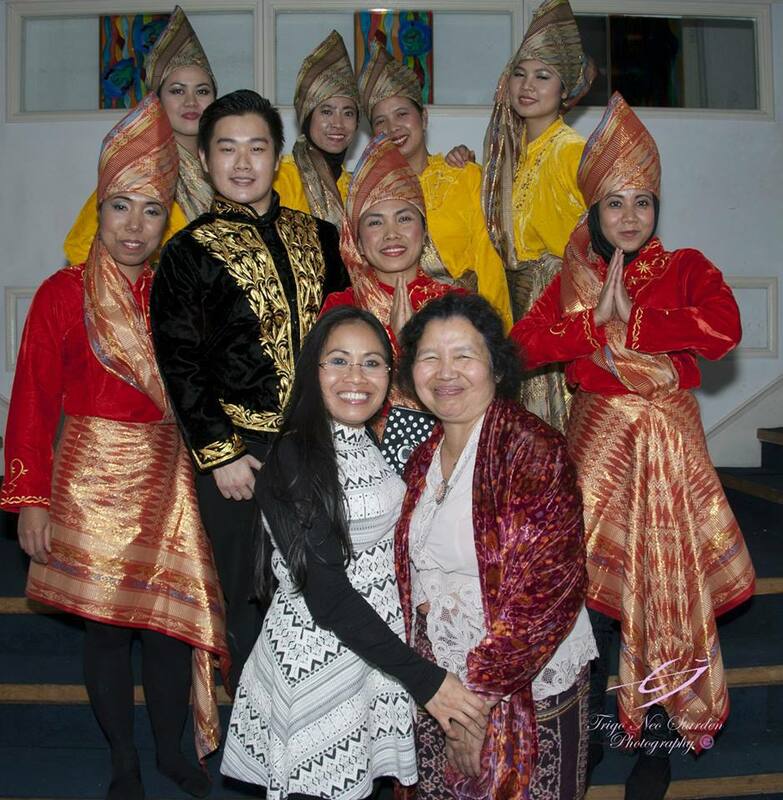 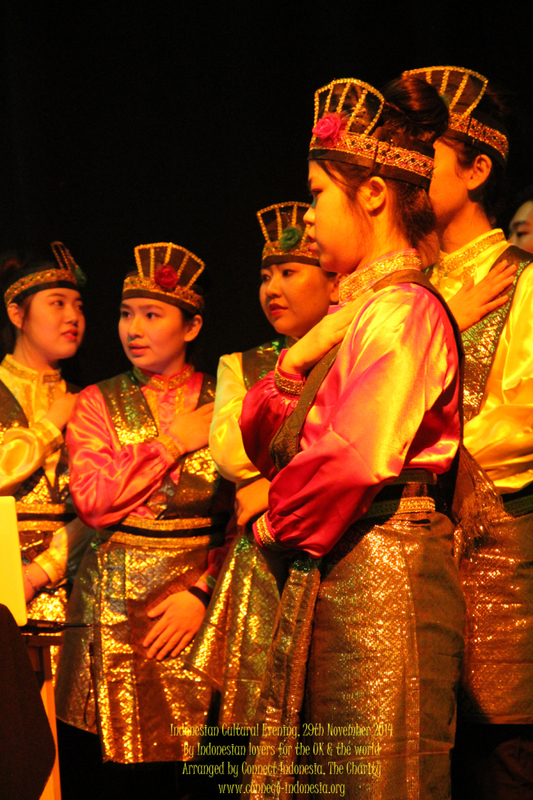 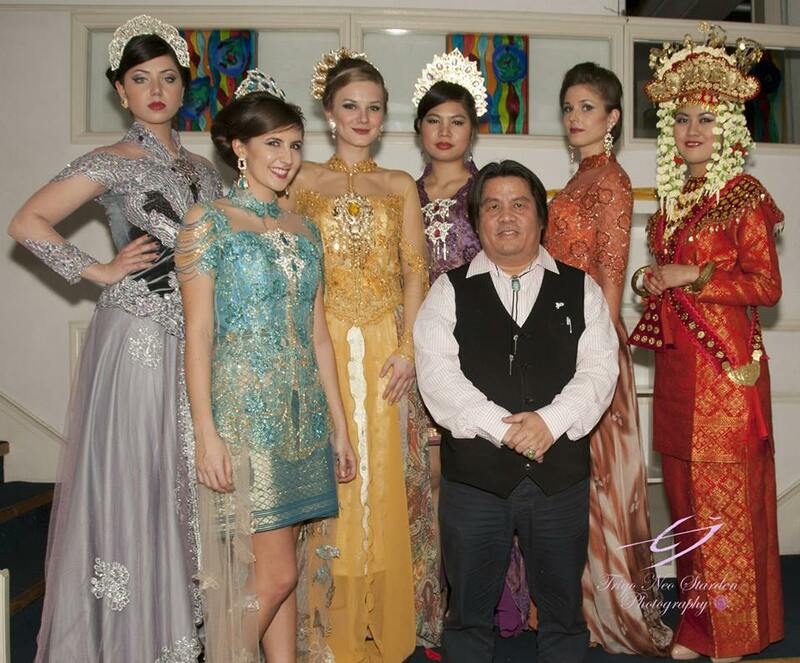 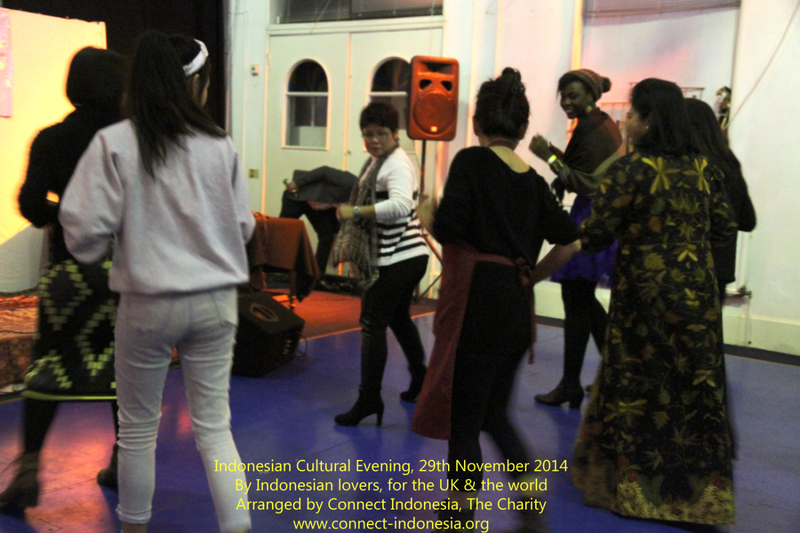 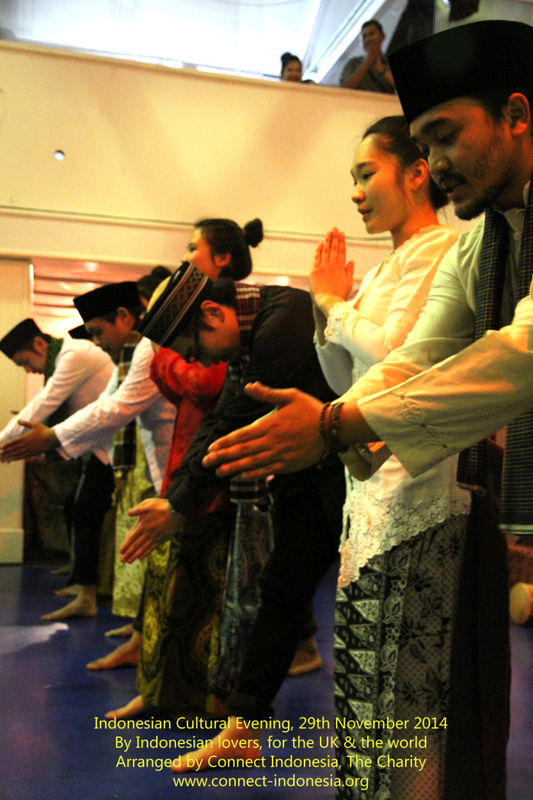 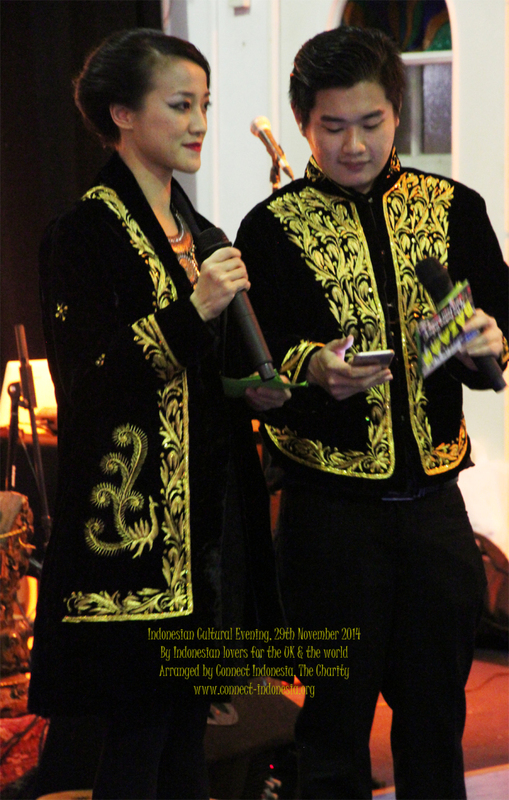 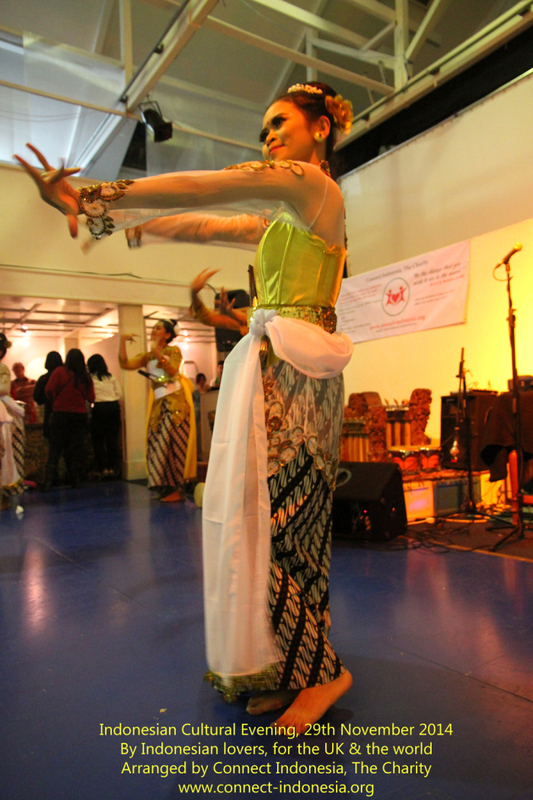 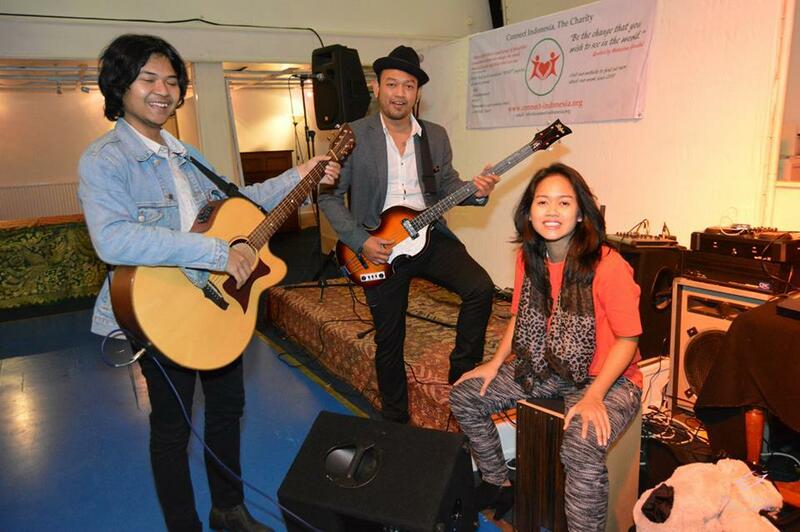 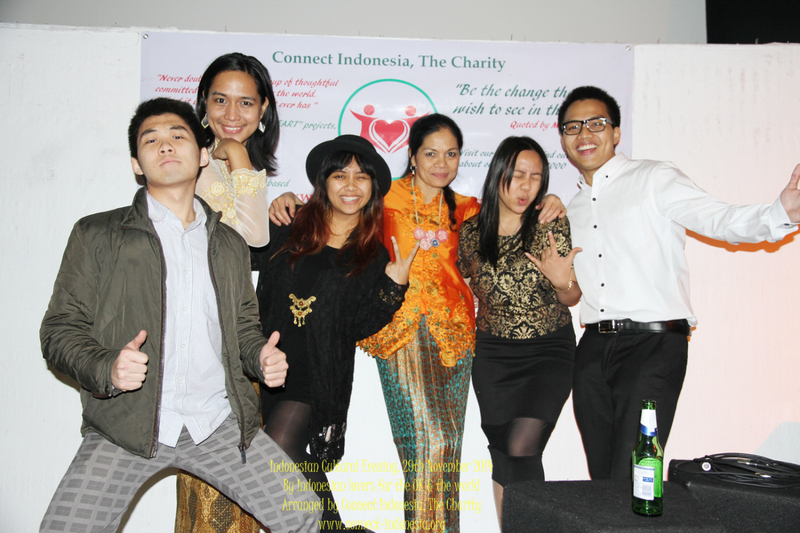 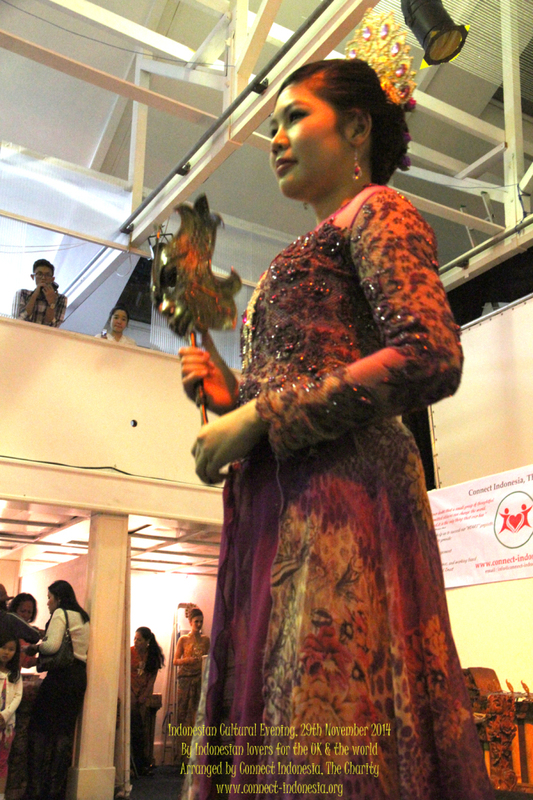 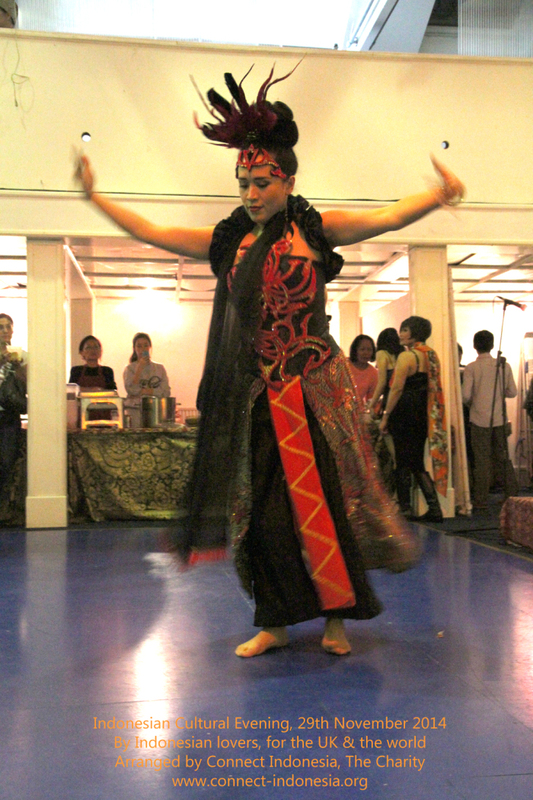 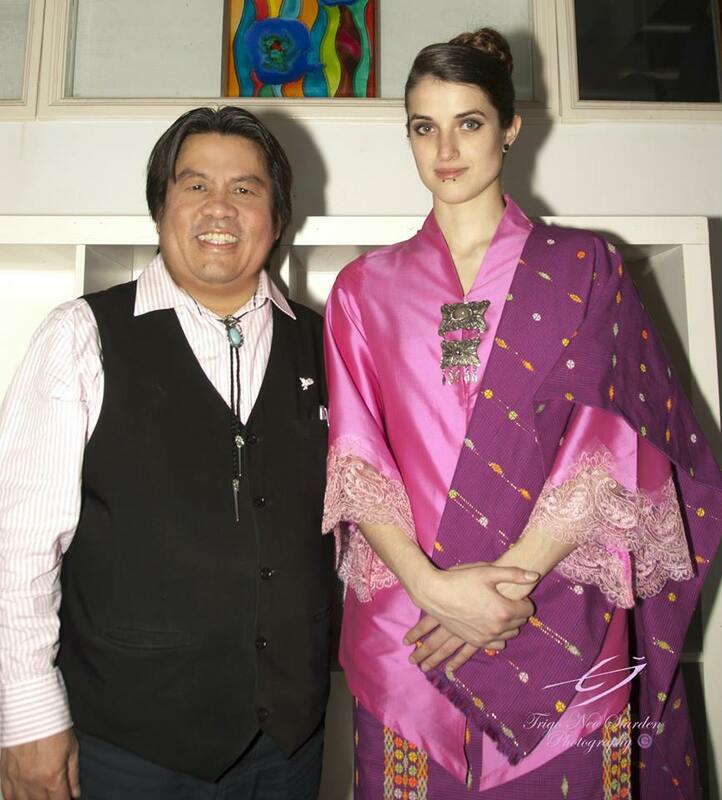 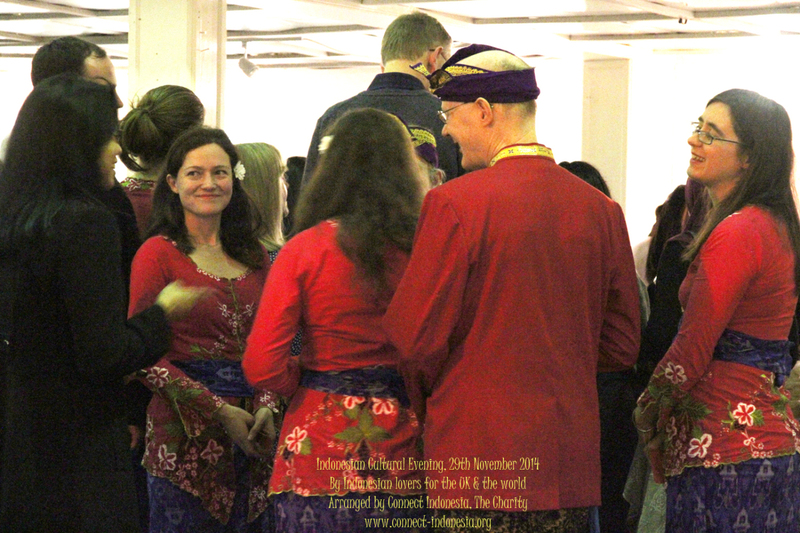 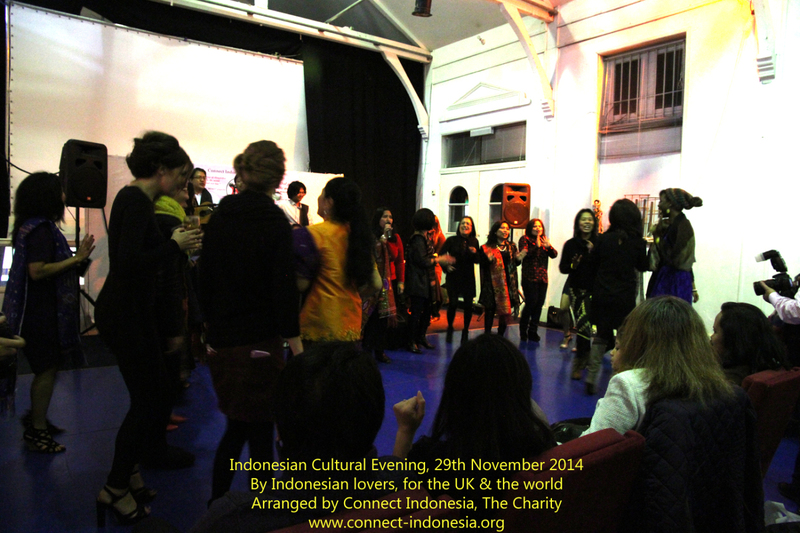 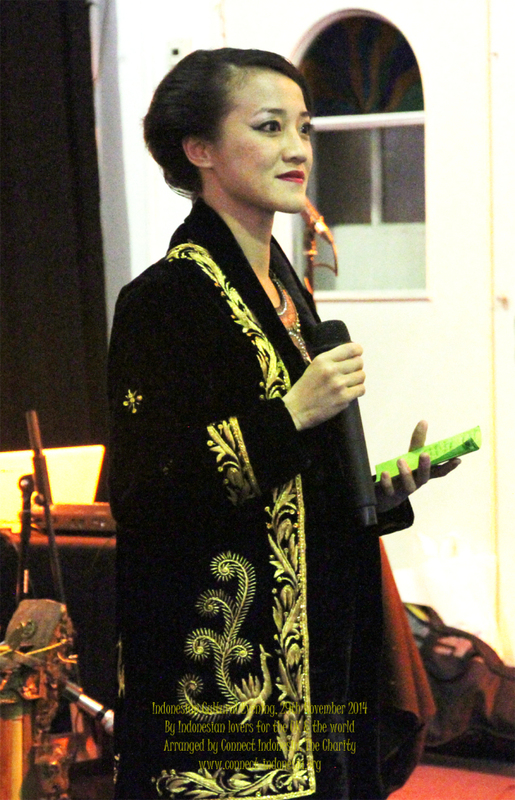 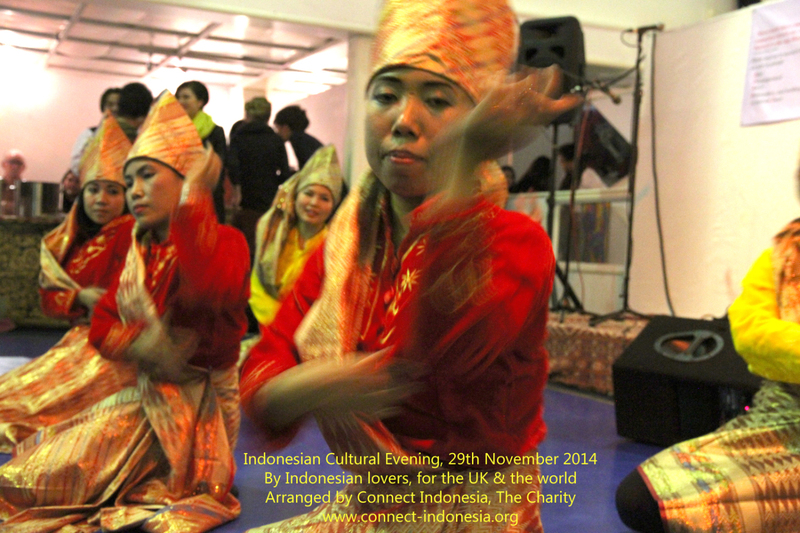 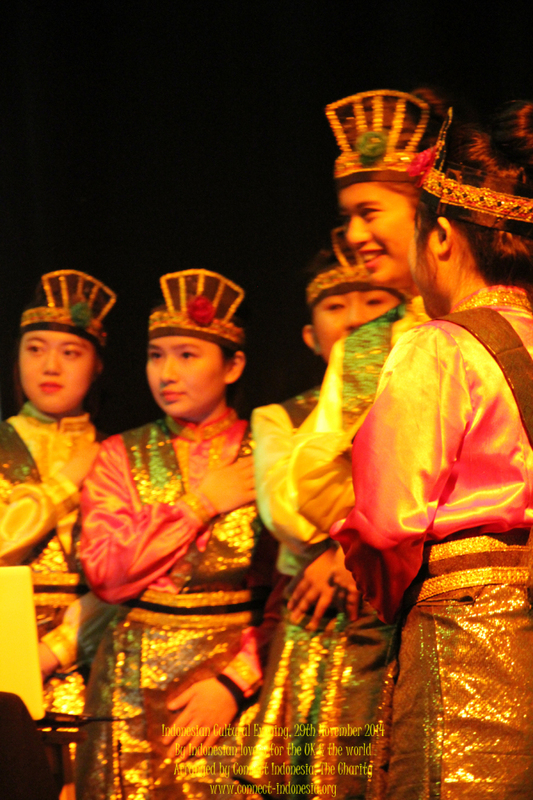 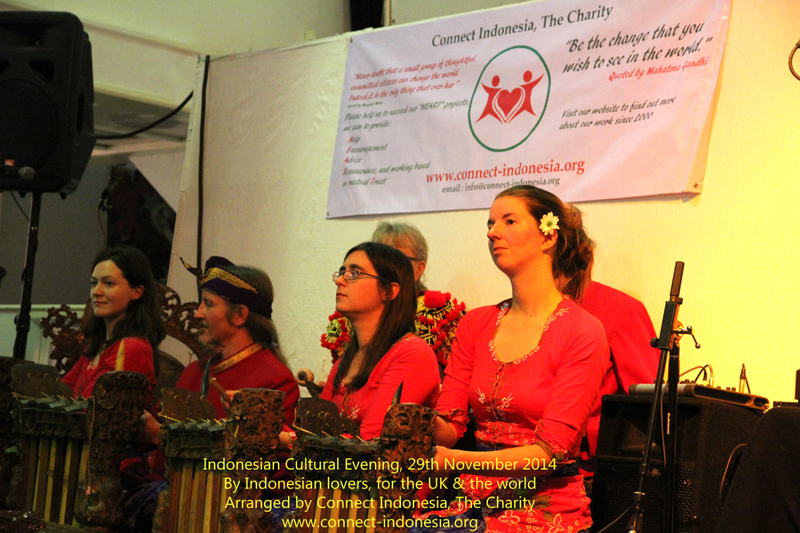 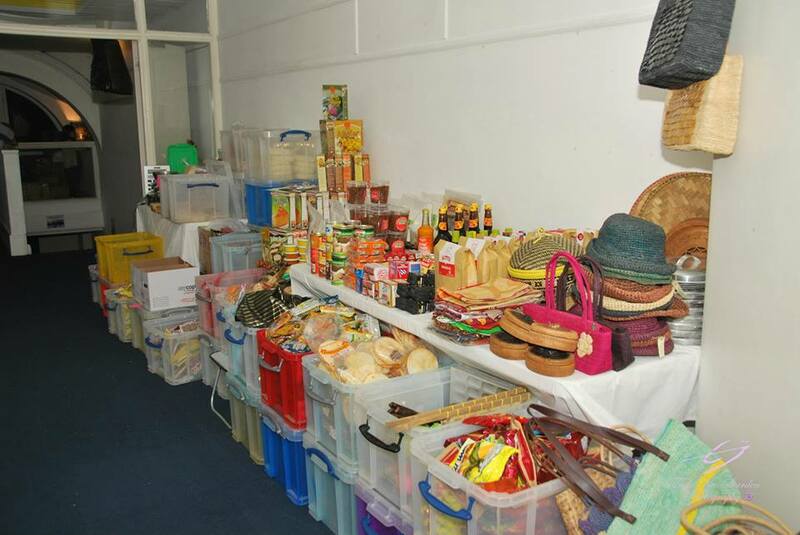 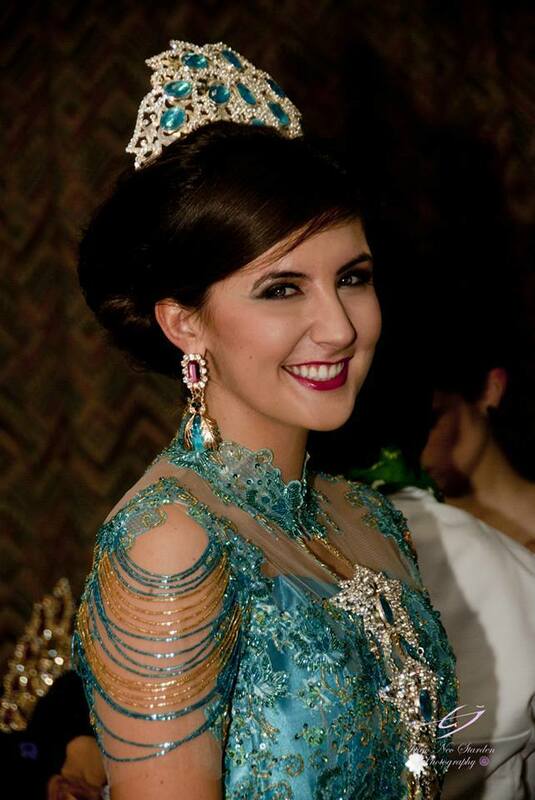 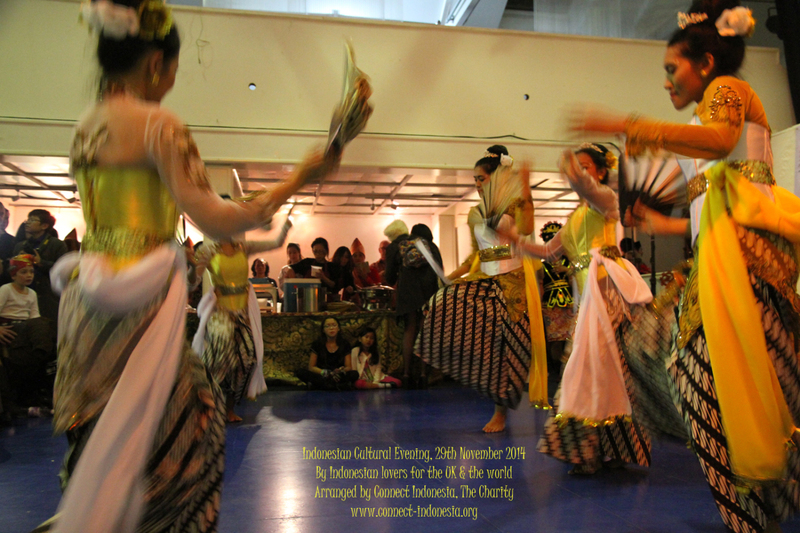 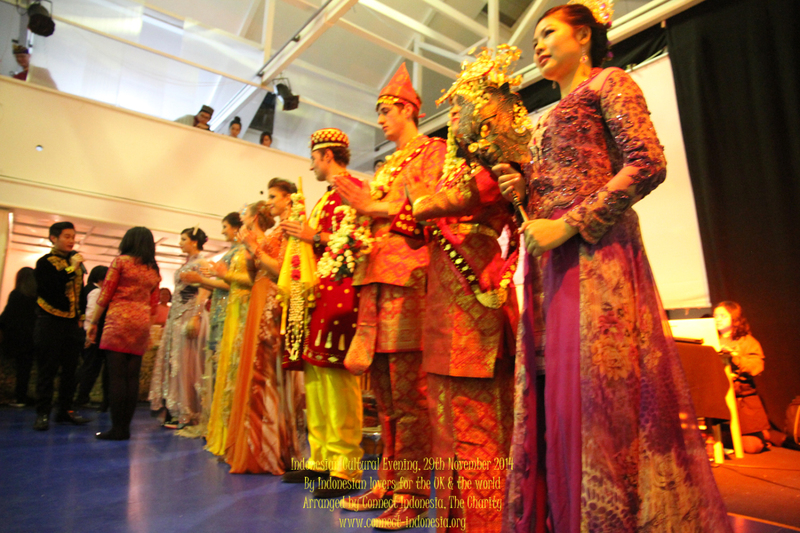 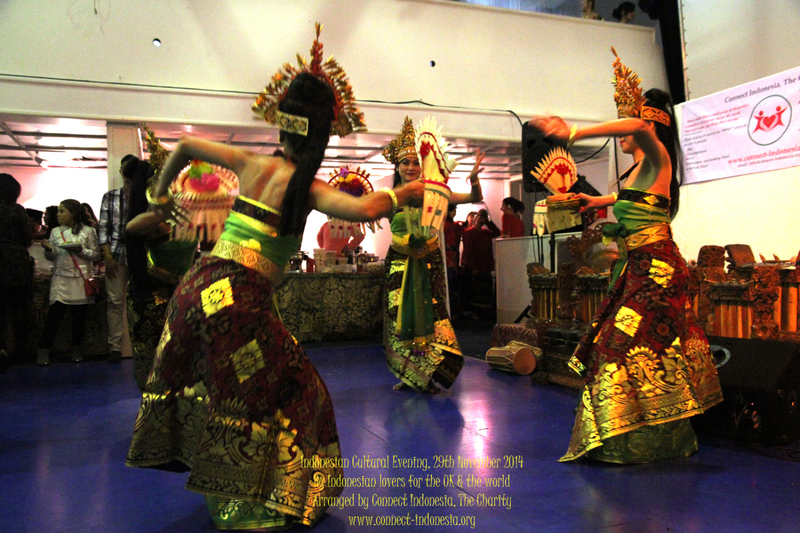 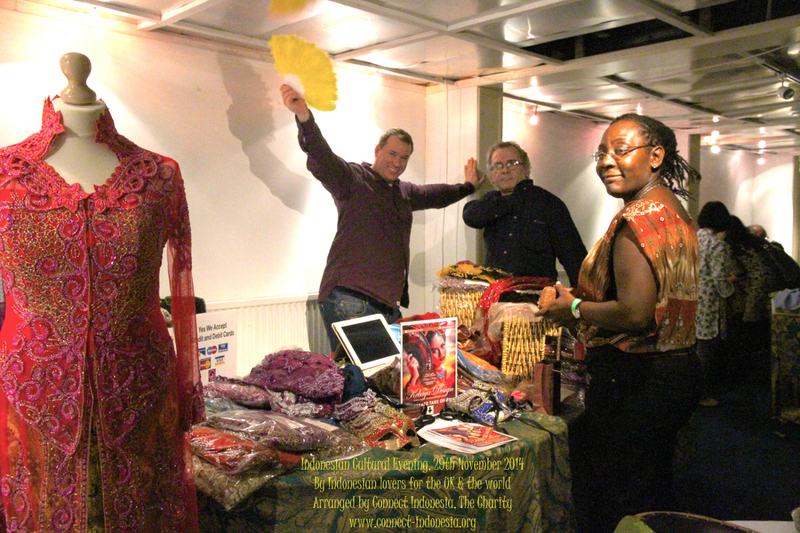 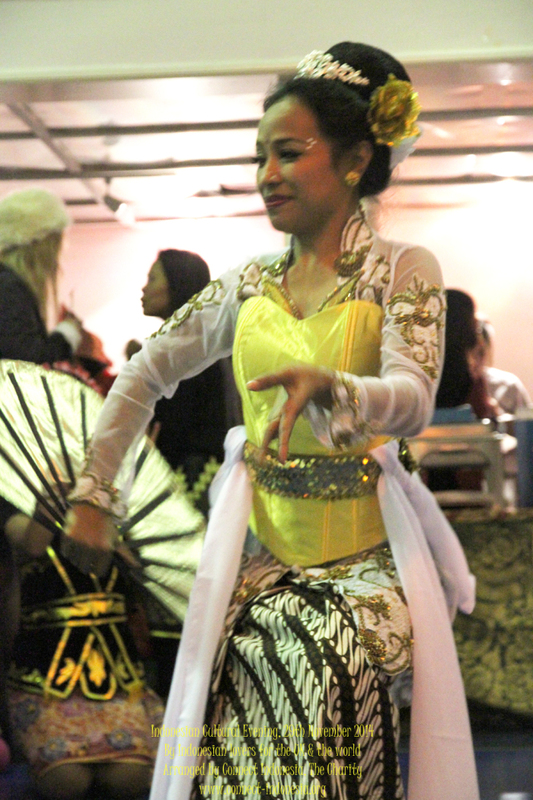 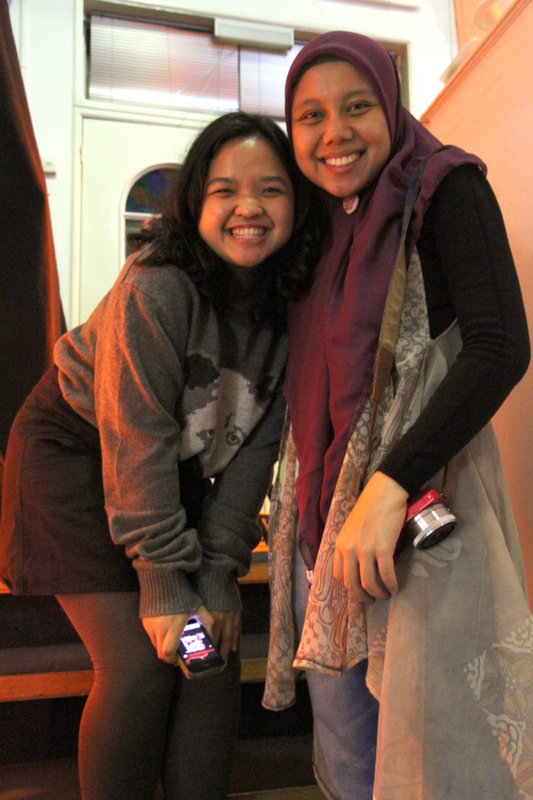 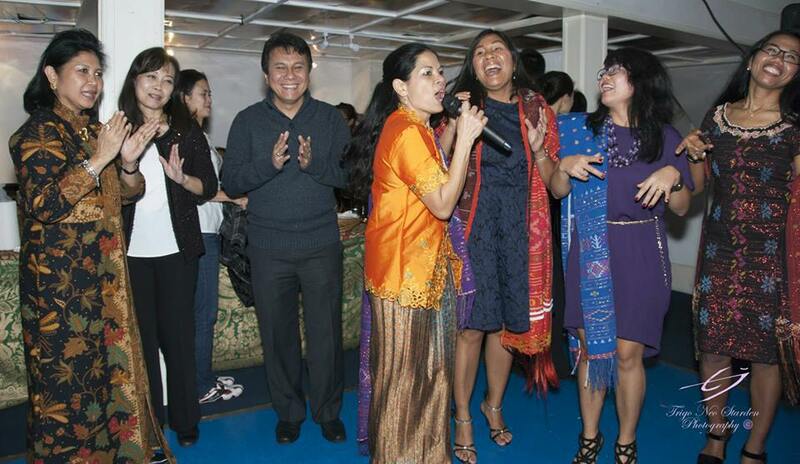 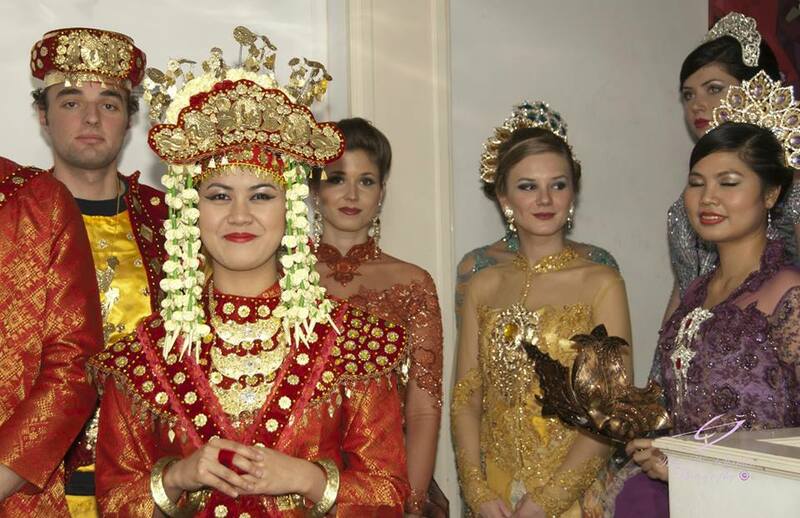 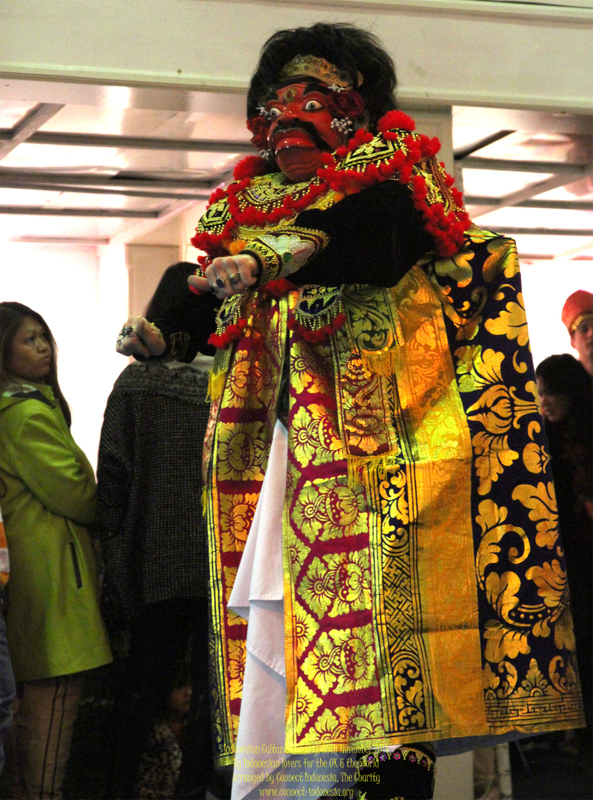 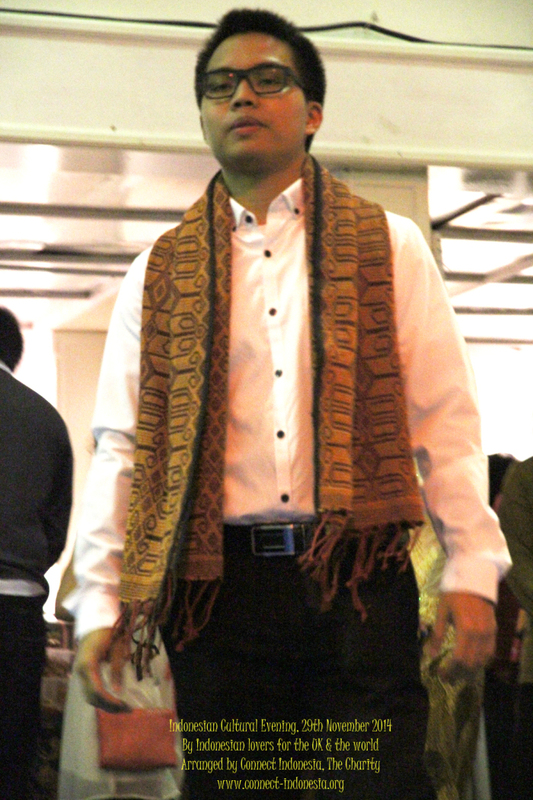 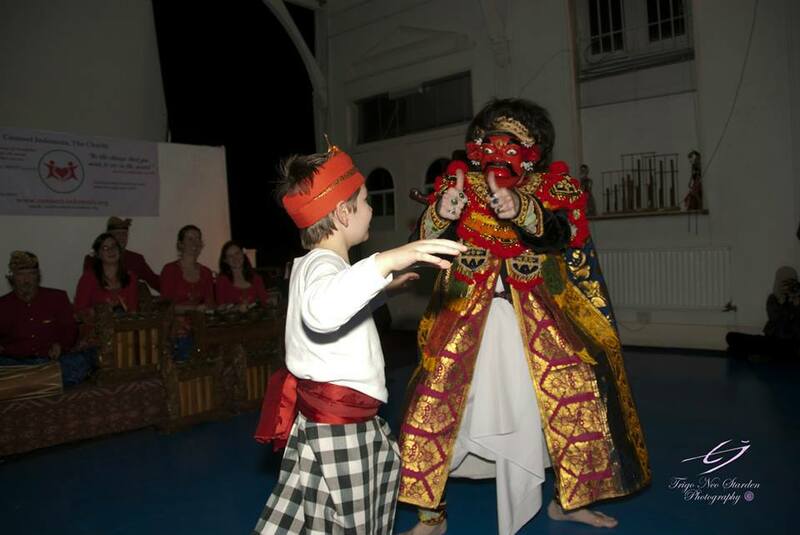 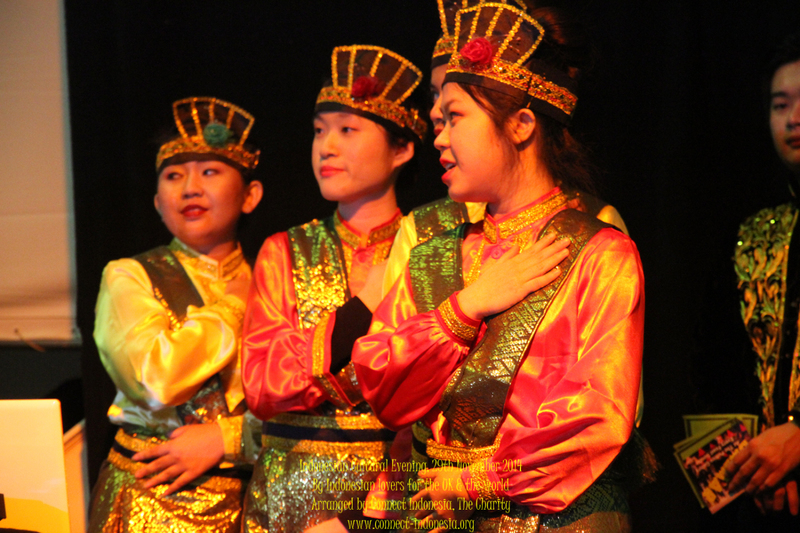 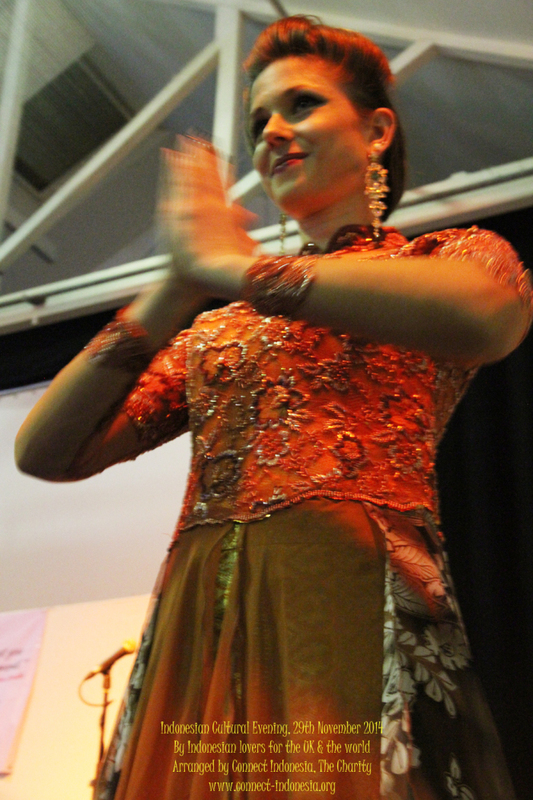 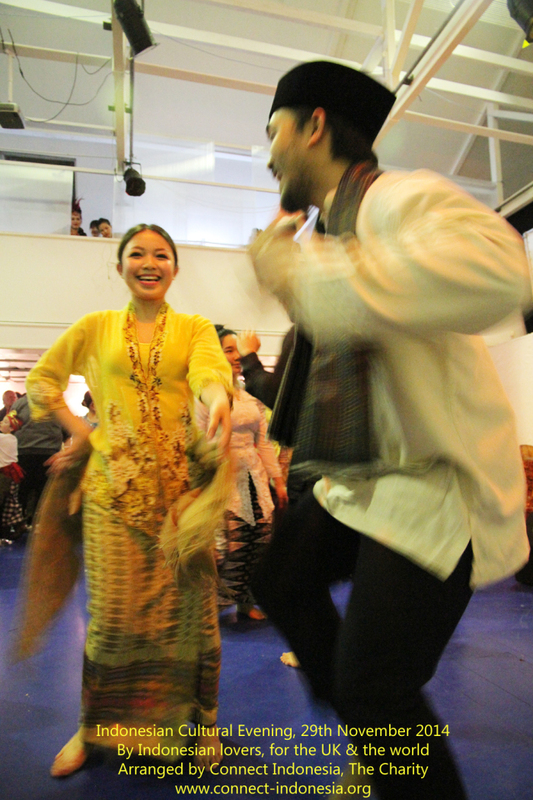 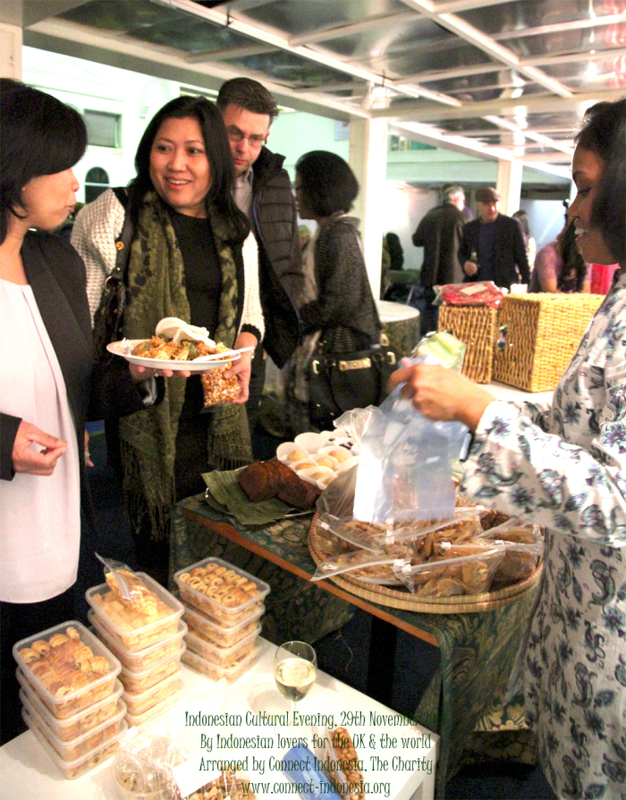 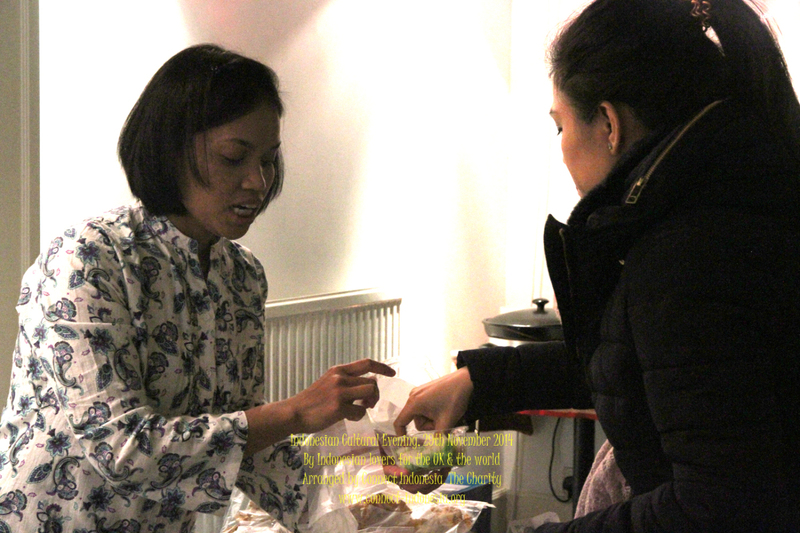 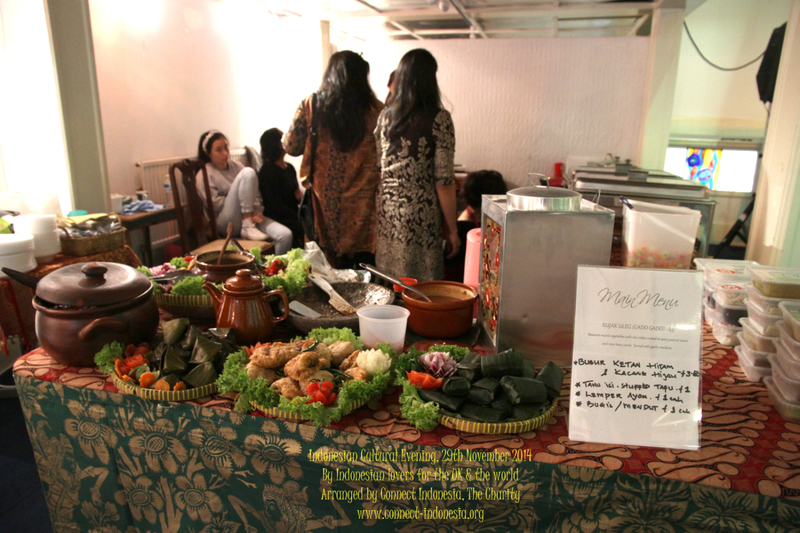 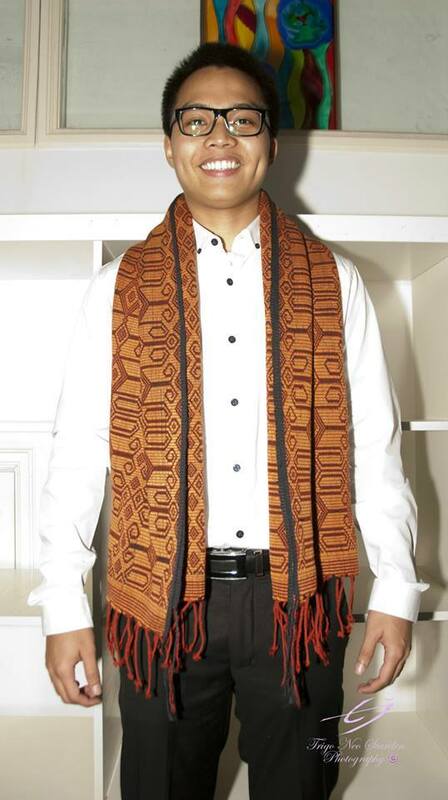 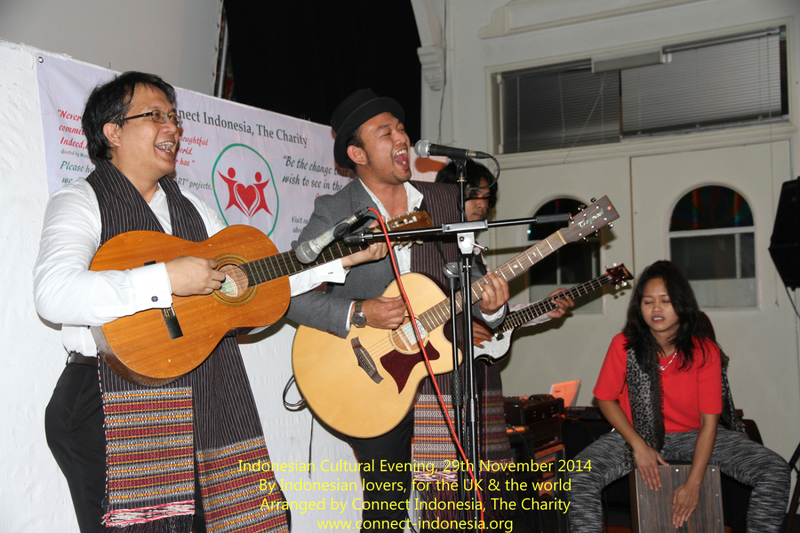 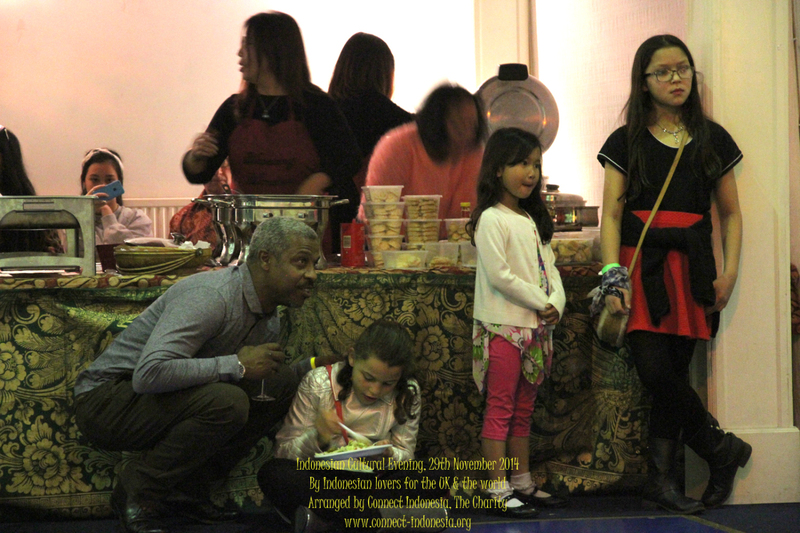 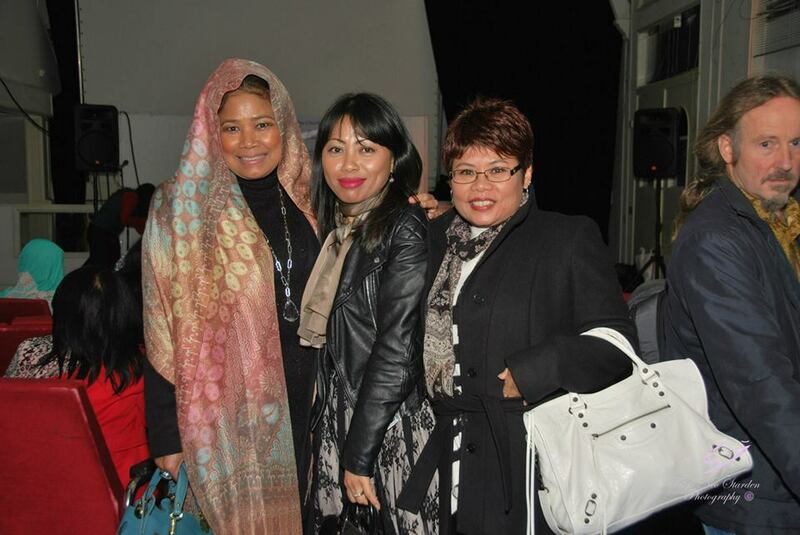 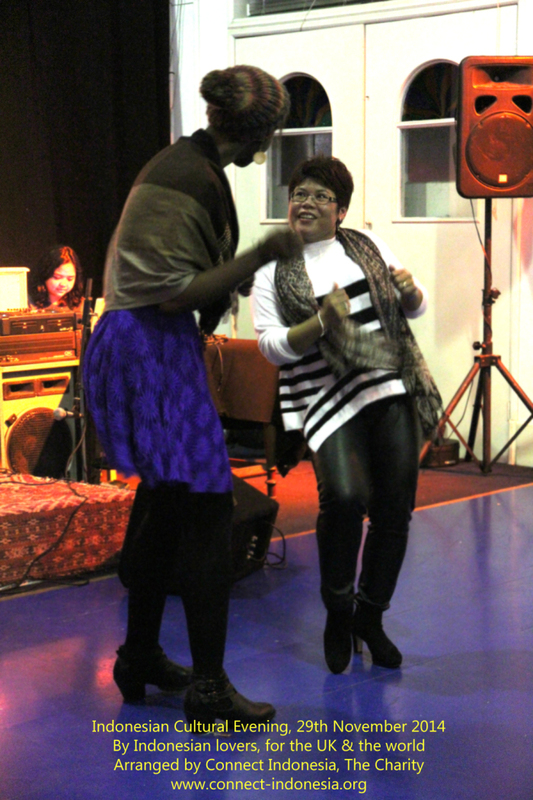 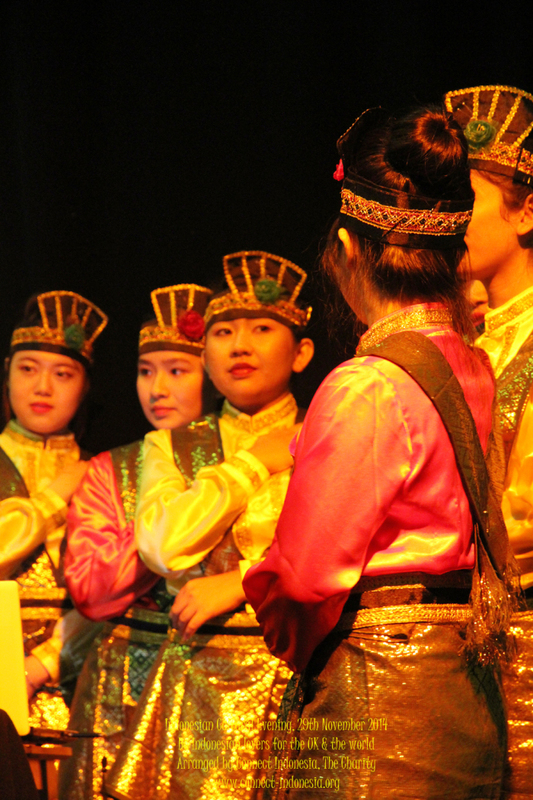 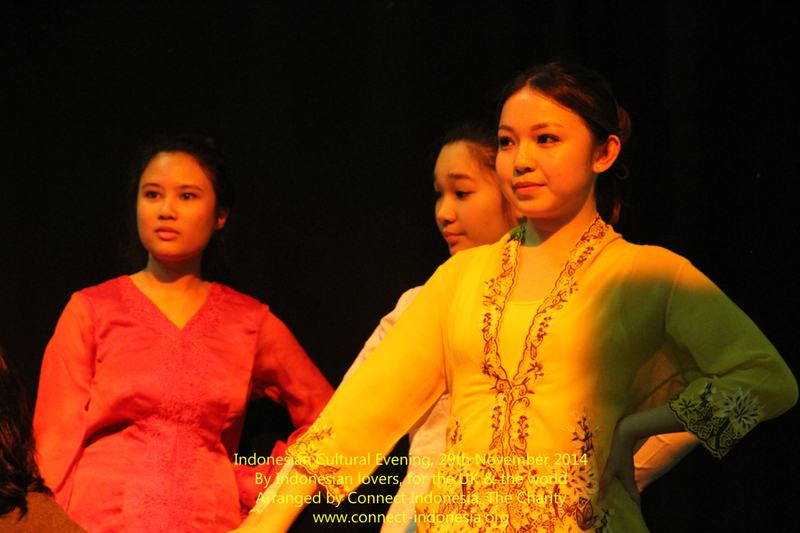 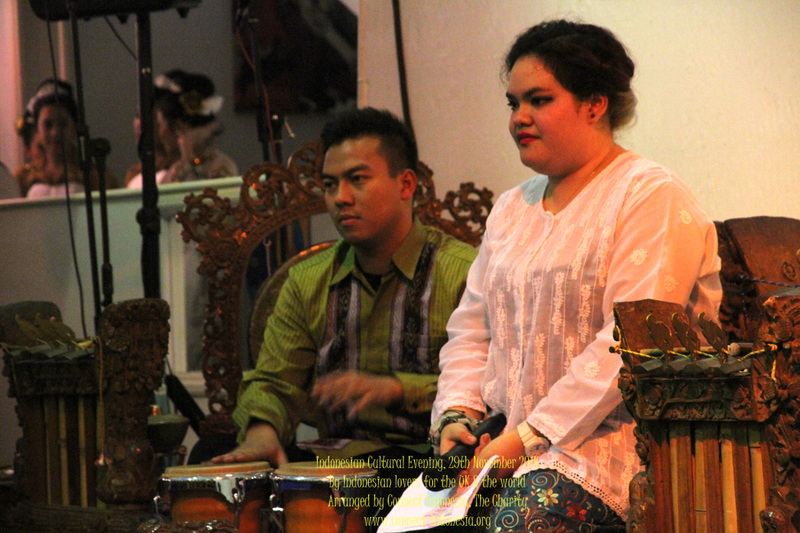 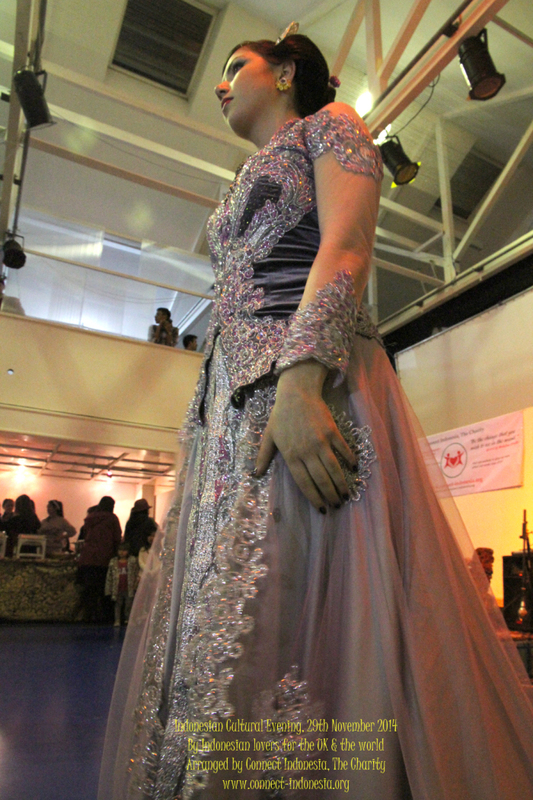 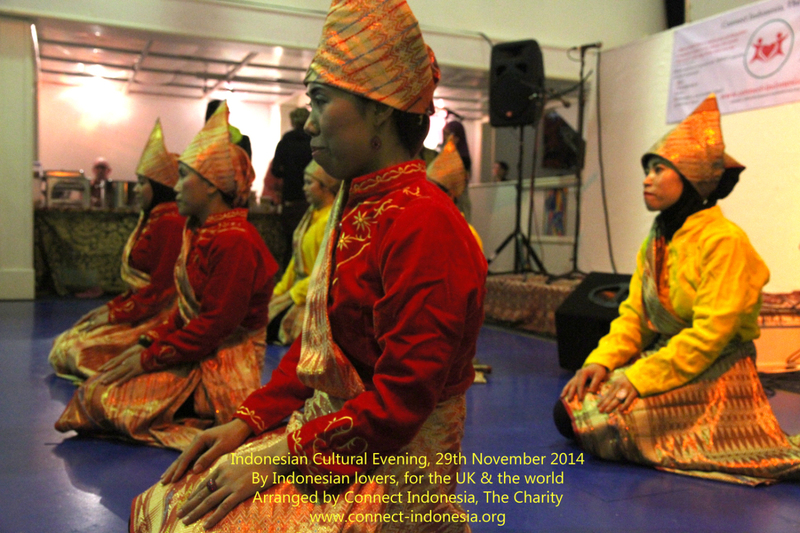 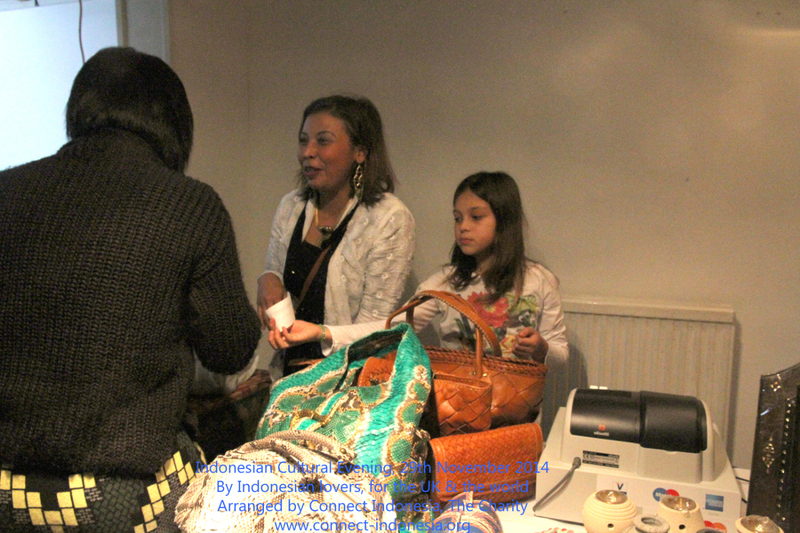 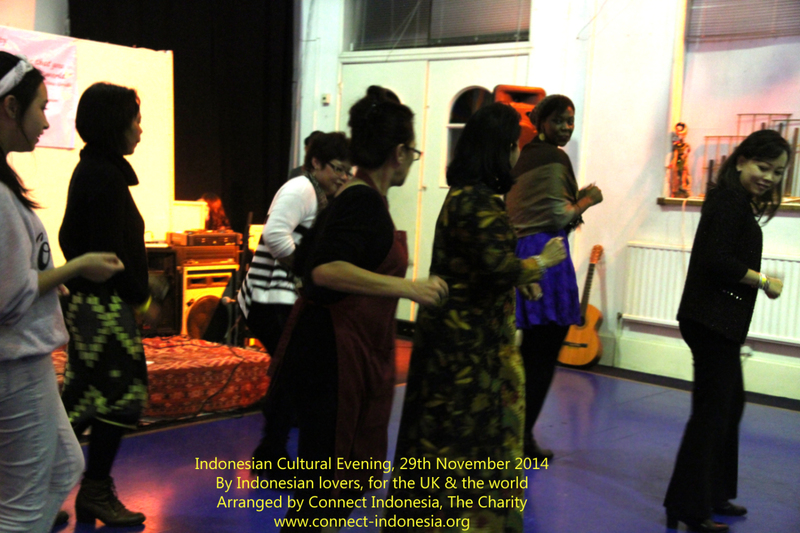 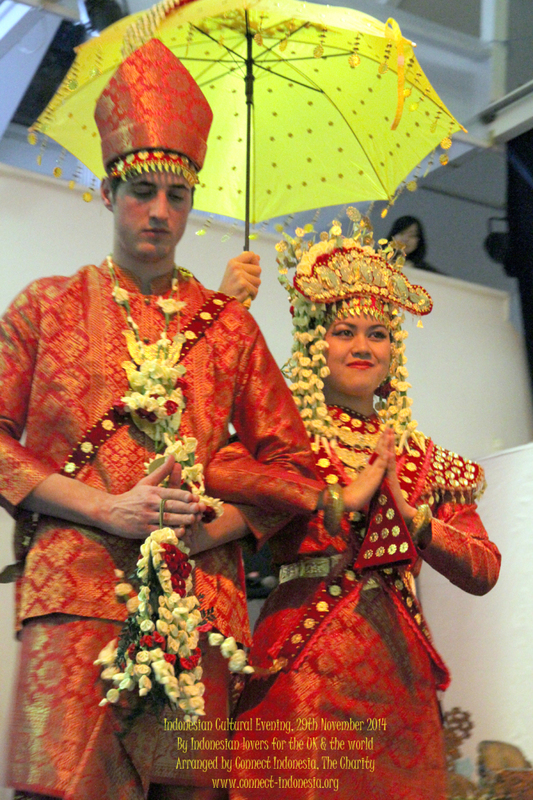 On 29th November 2014, Connect Indonesia, supported by 91 volunteers from all over the UK and some came as far as the Netherlands, gathered together and successfully created an amazing cultural evening to promote and celebrate Indonesia’s cultural diversity. 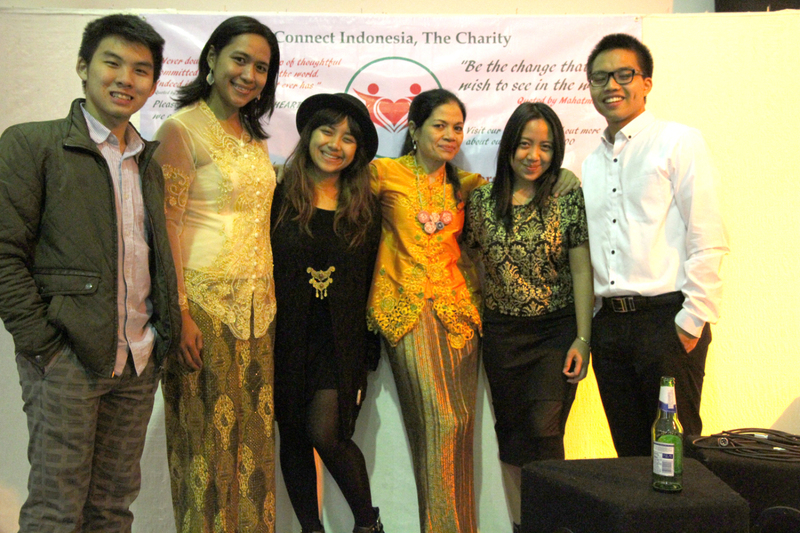 Now, for a tiny charity like Connect Indonesia, The Charity, that is truly impressive. 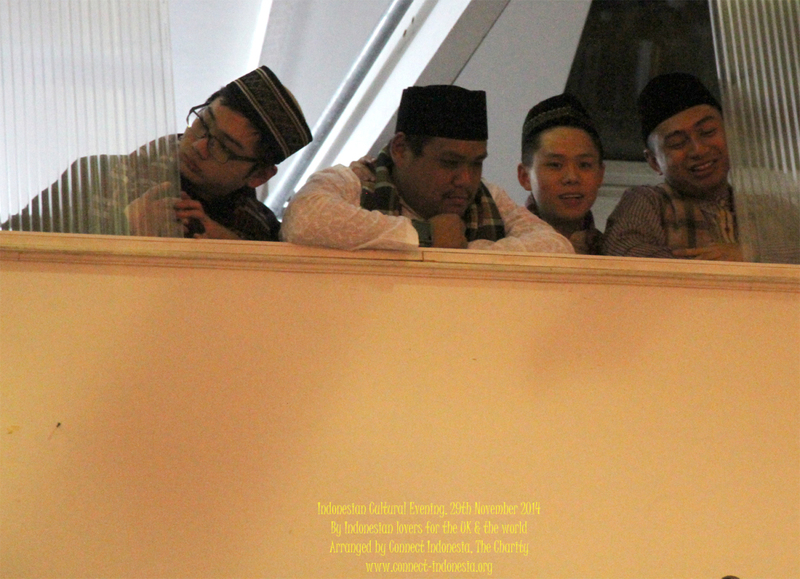 We think so anyway. 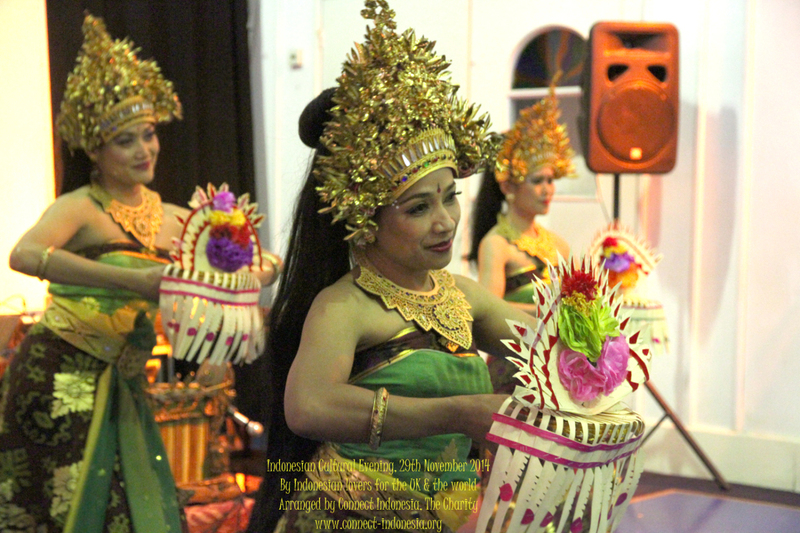 The evening was attended by over 350 people and packed with cultural entertainments to represents culture from many regions of Indonesia. 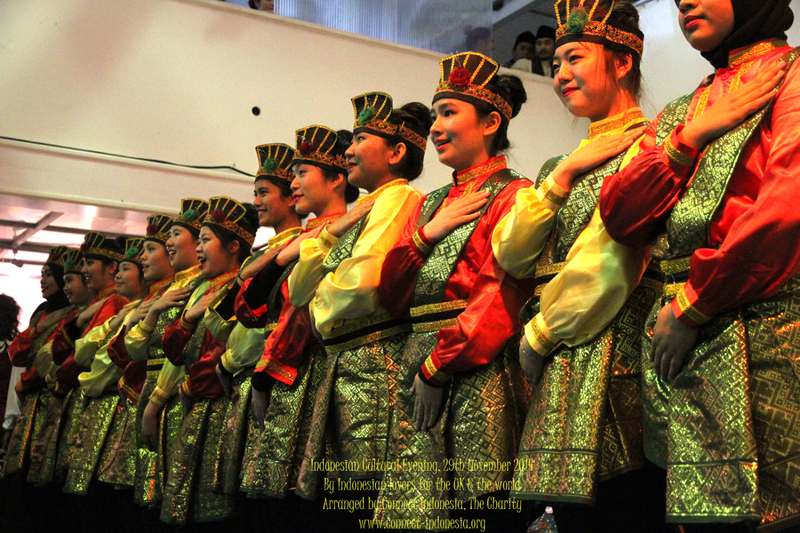 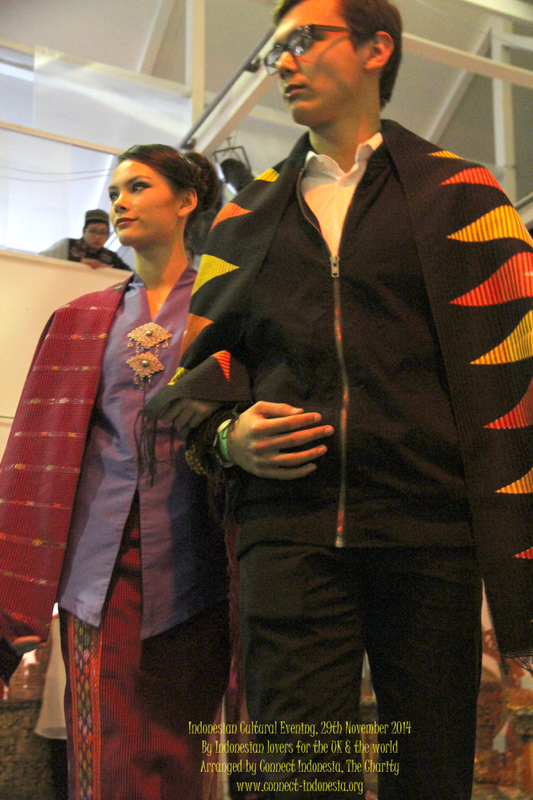 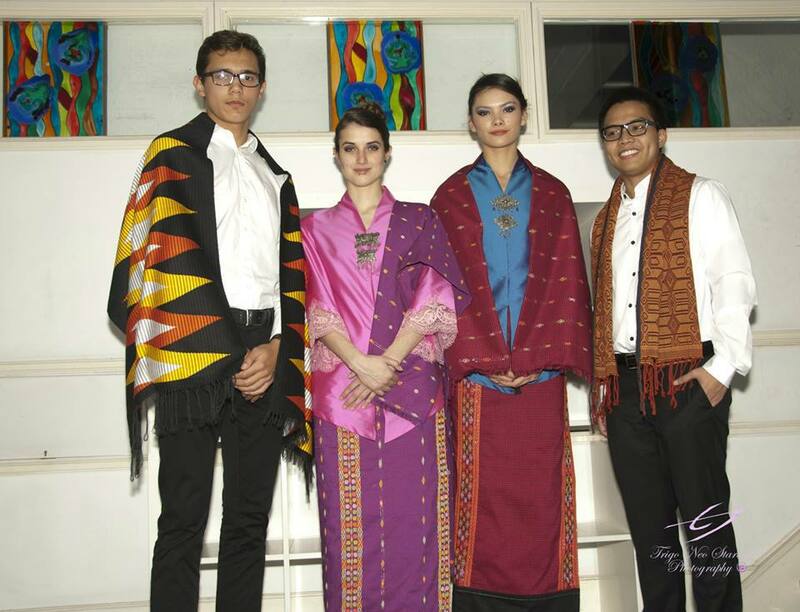 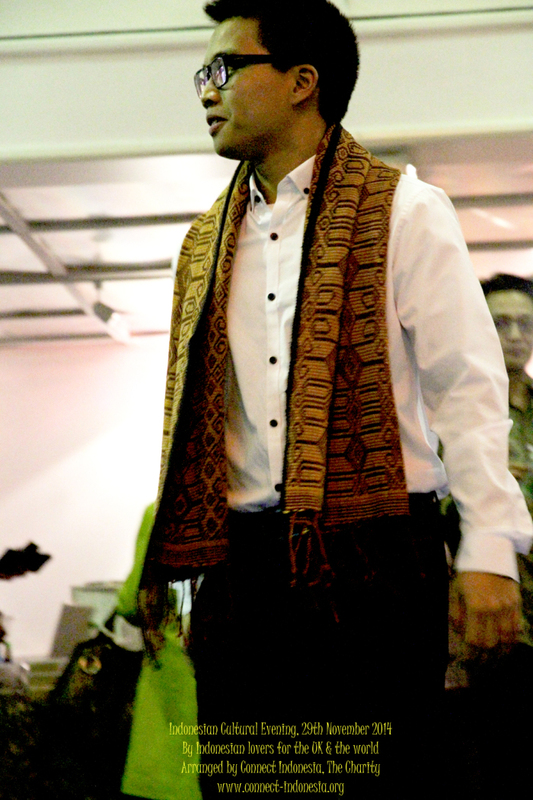 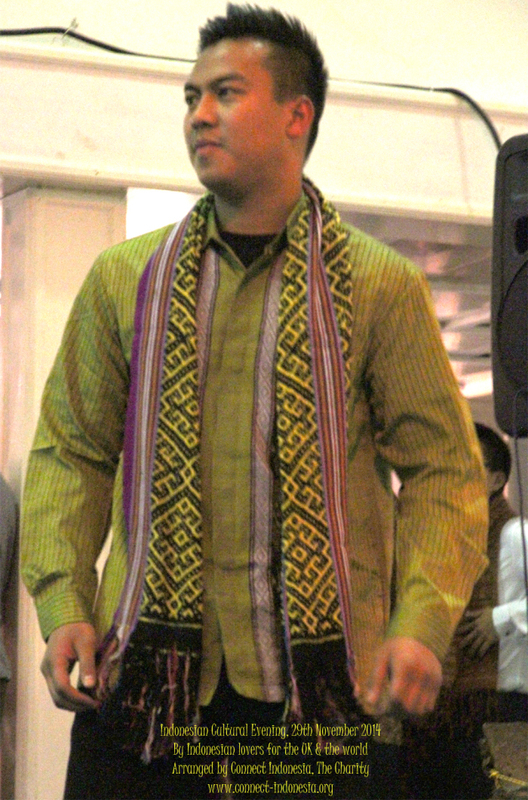 The Bonapasogit Singers for their Batak Folk music performances. 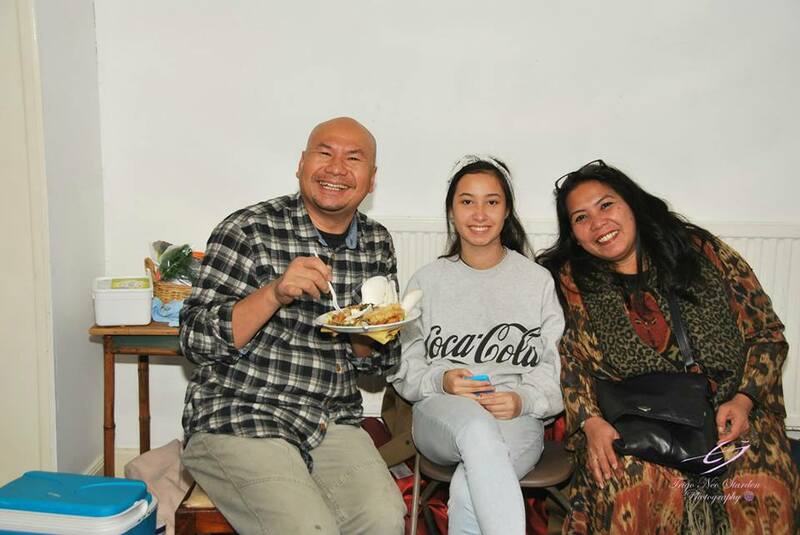 Warung Windsor for their catering provision to some of our volunteers. 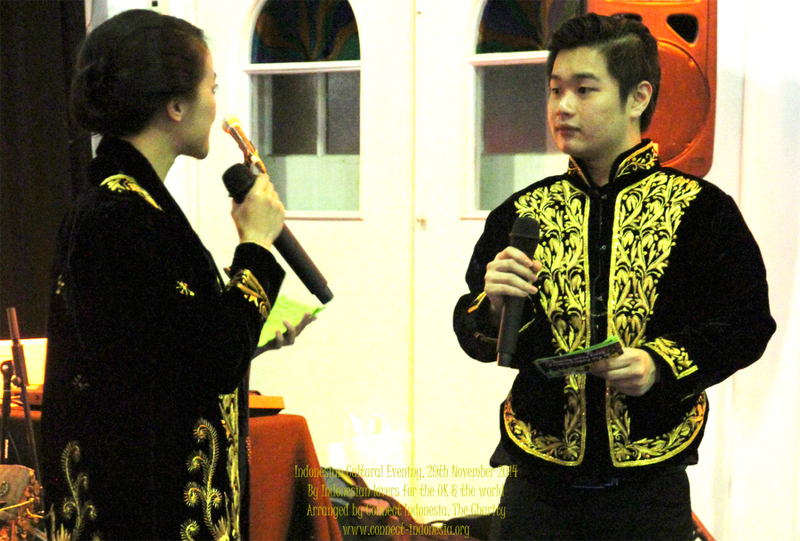 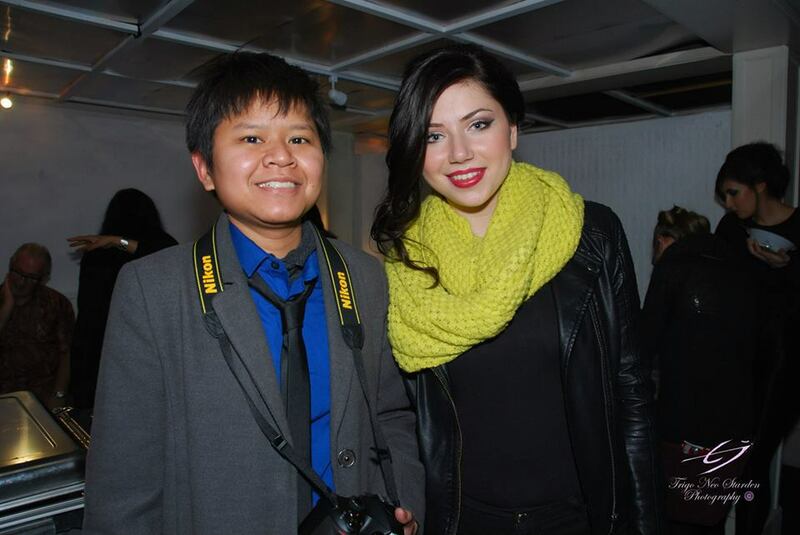 Stella, and Steven Marcelino for their amazing MC talents. 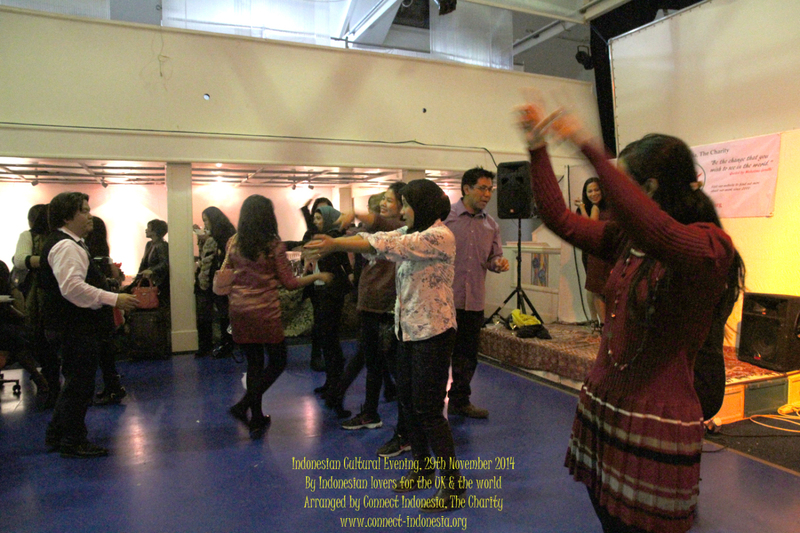 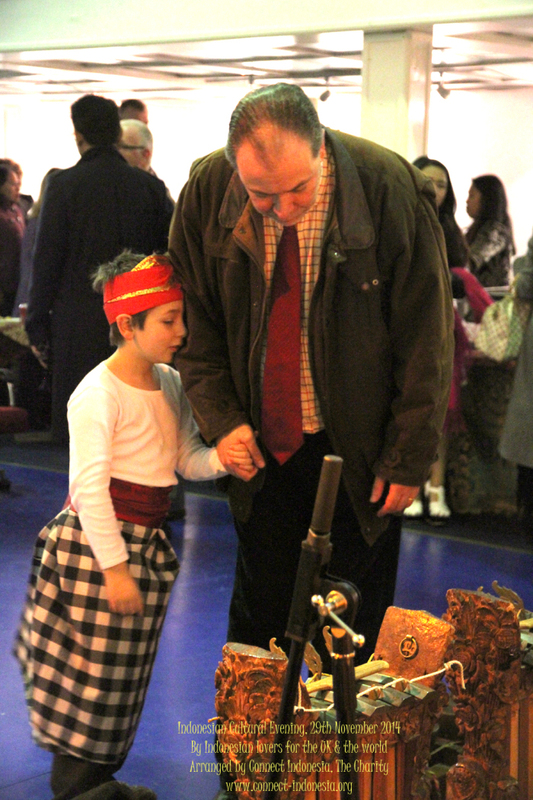 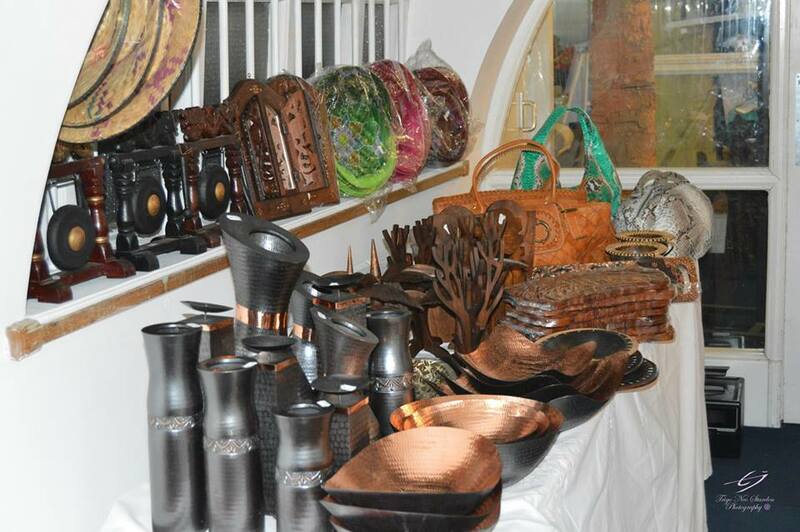 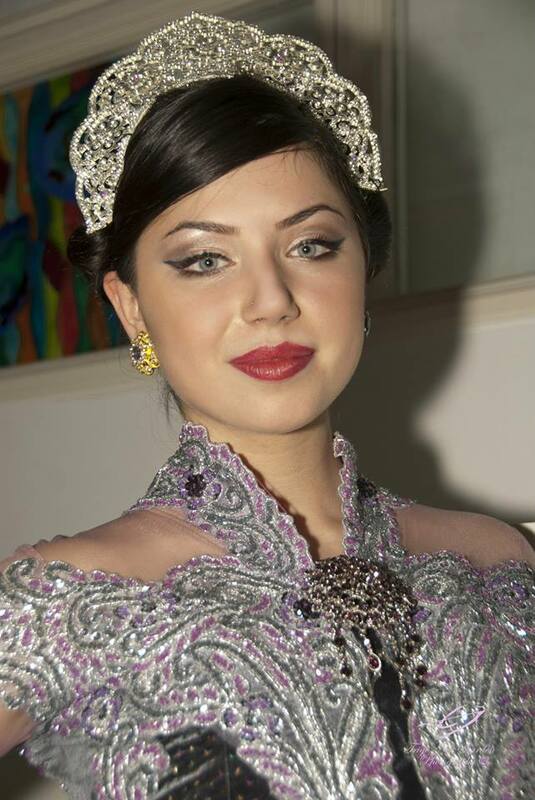 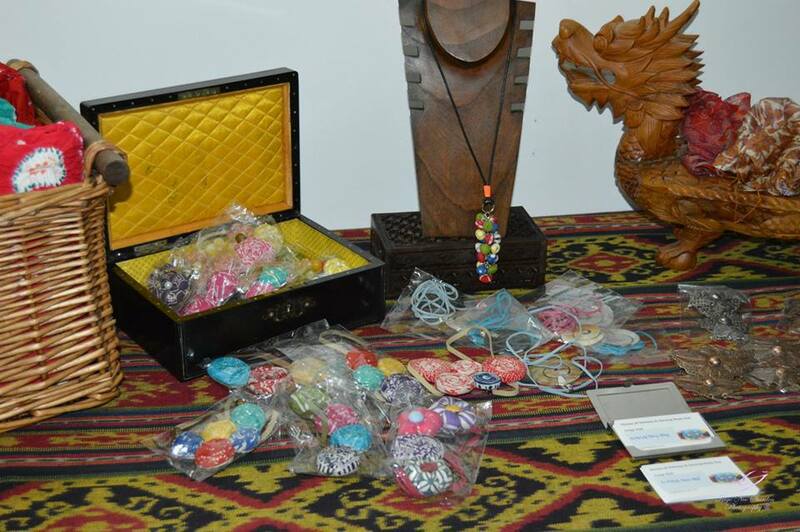 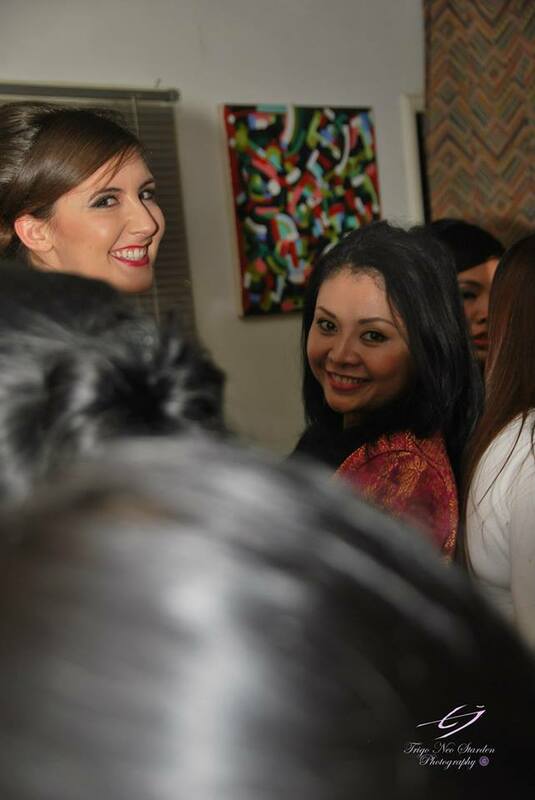 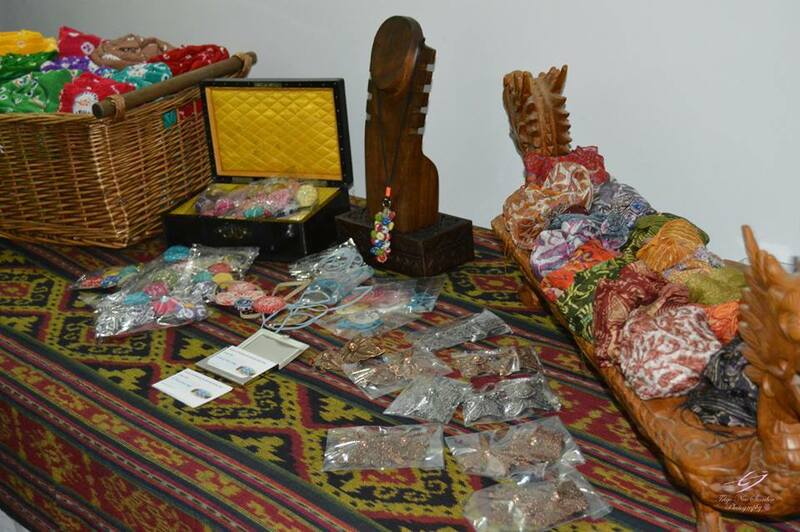 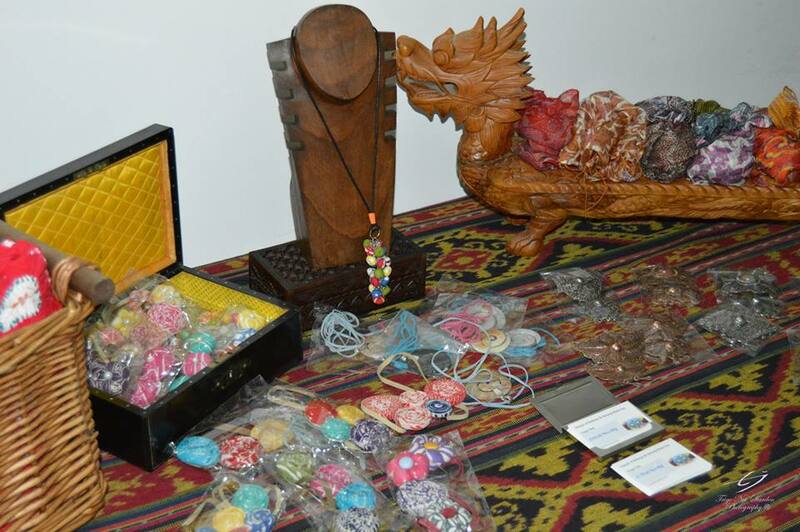 And everyone who has contributed so much to the success of the cultural evening. 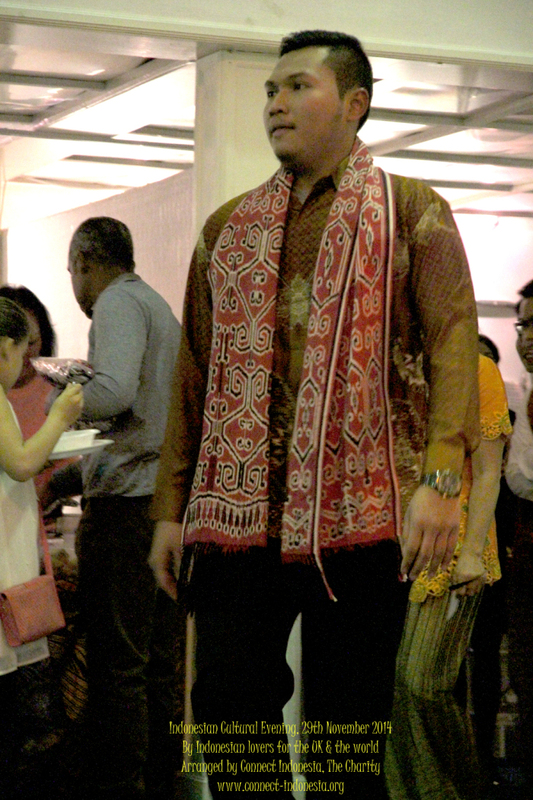 Thank you, everyone.